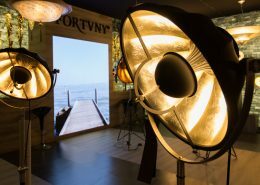 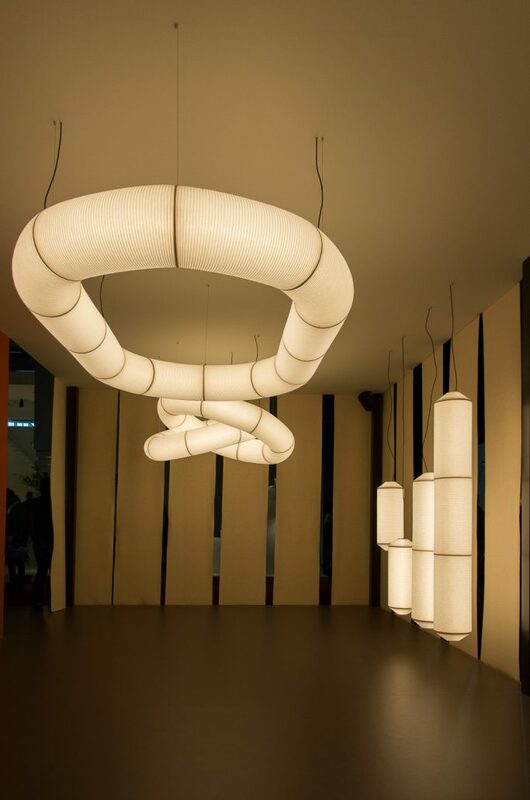 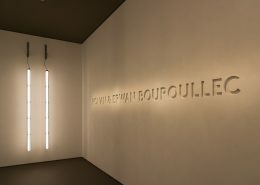 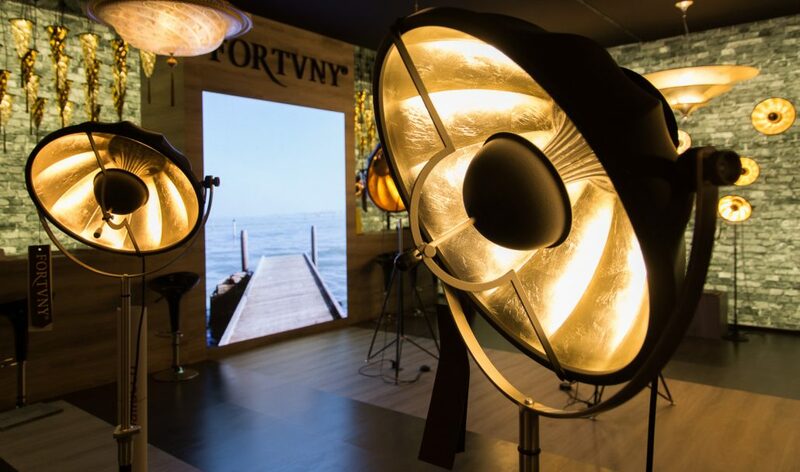 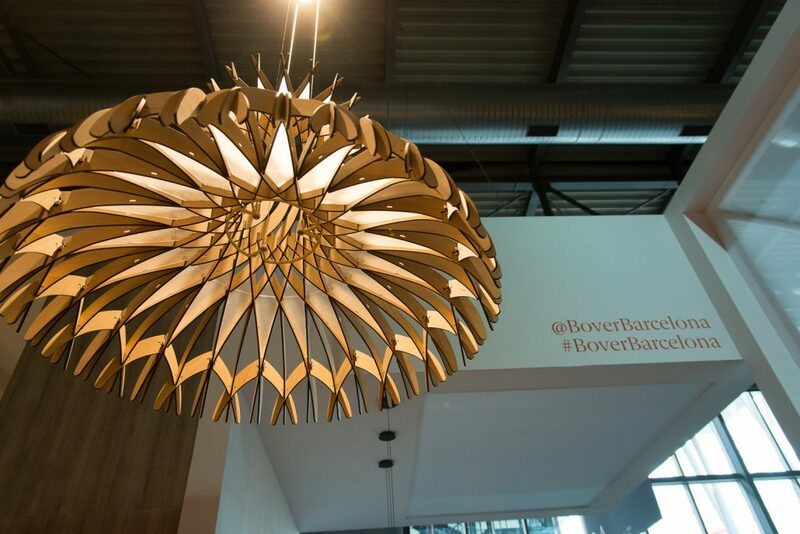 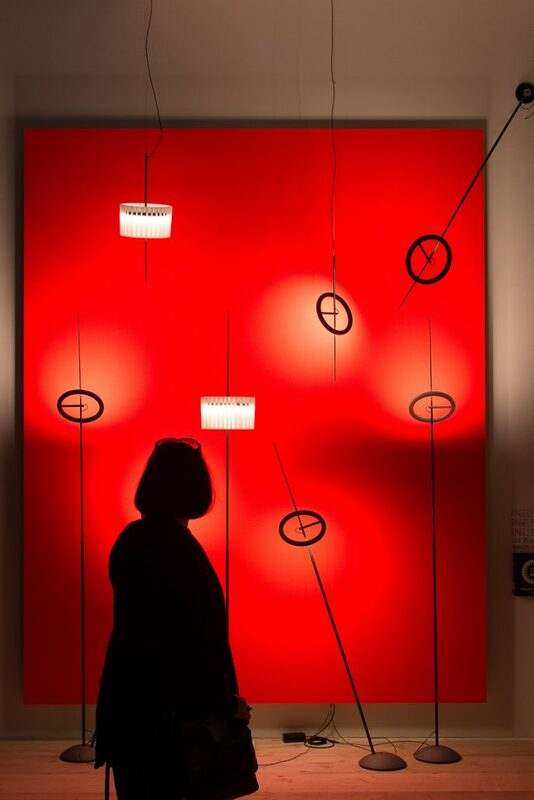 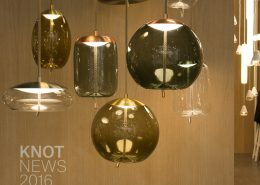 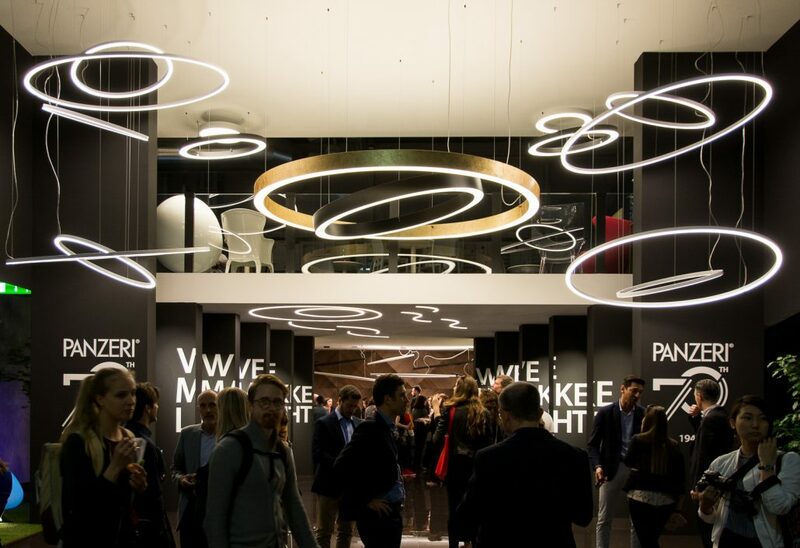 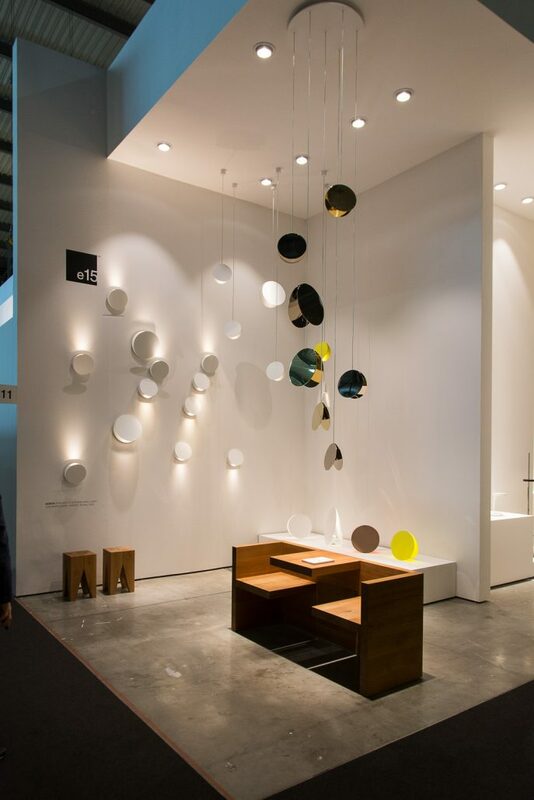 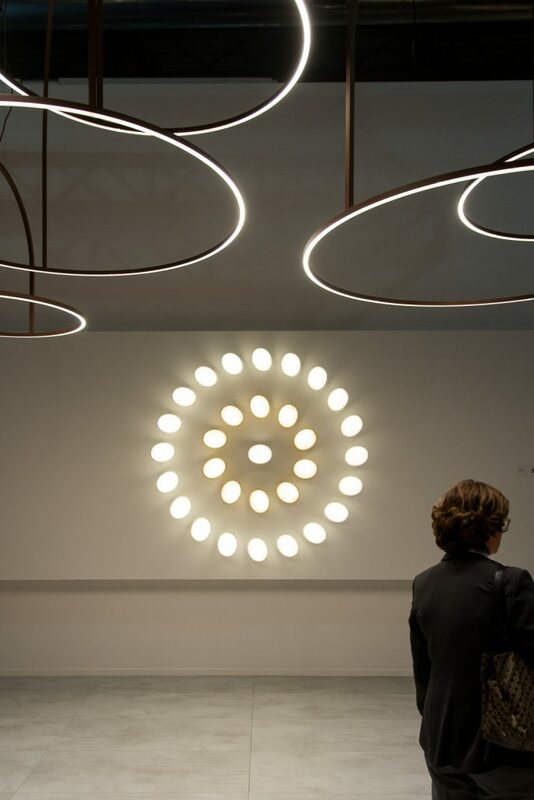 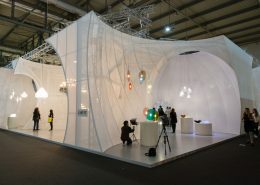 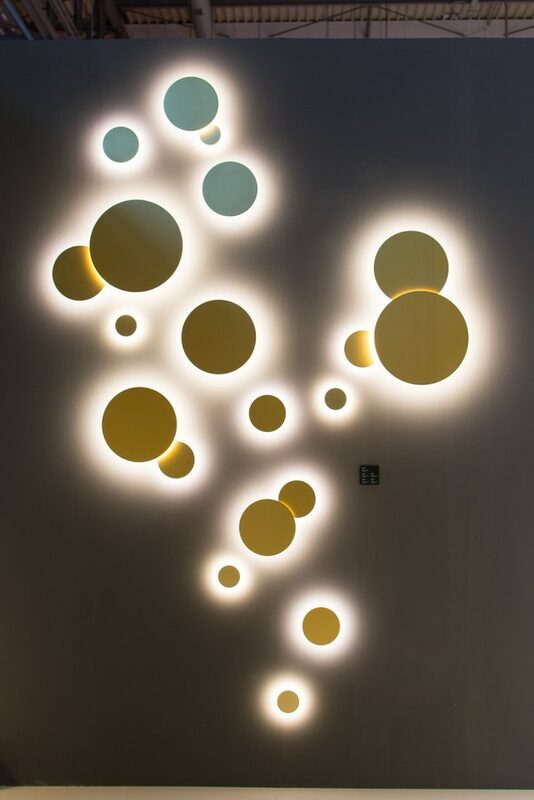 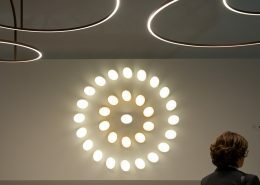 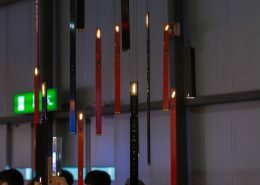 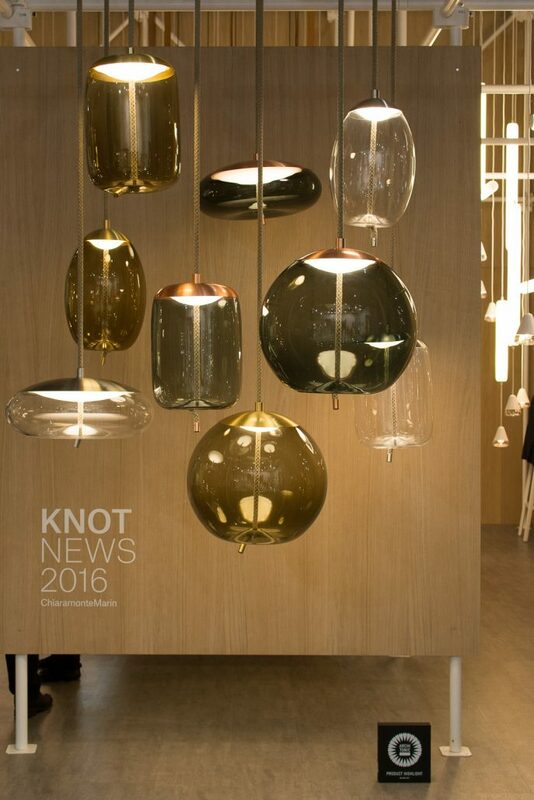 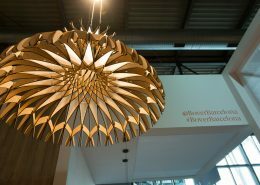 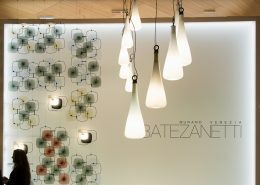 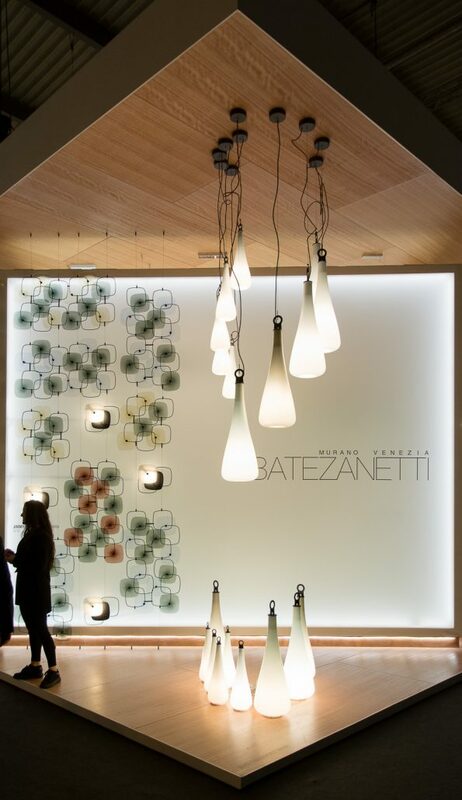 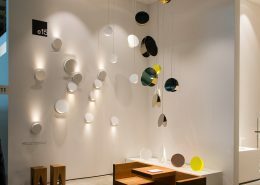 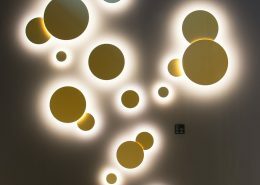 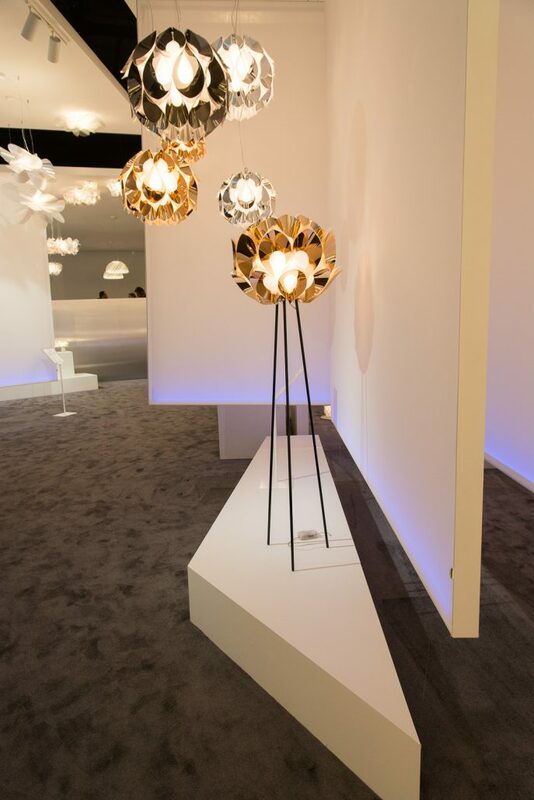 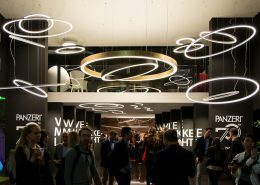 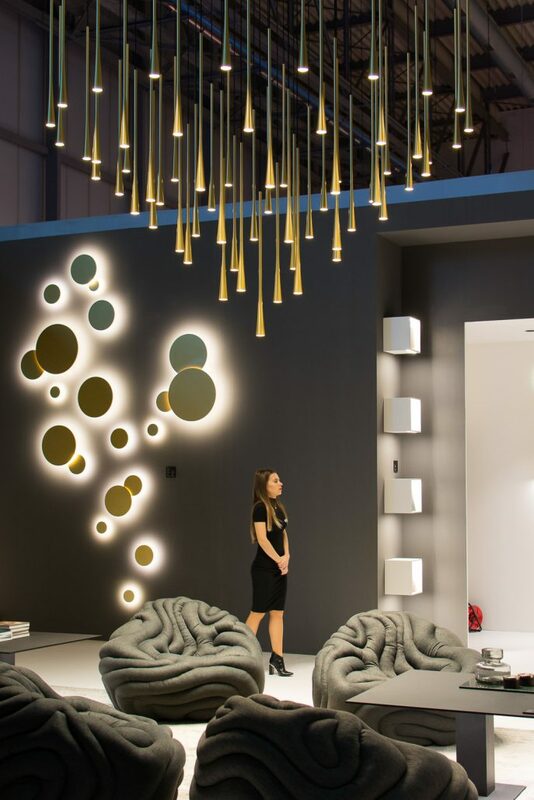 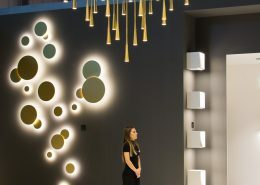 A ferry of colors and light offered to the visitors this year edition of Euroluce. 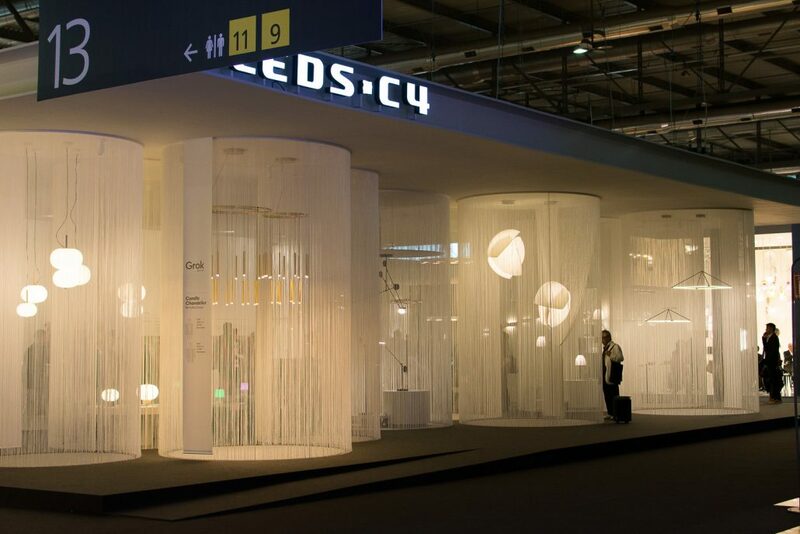 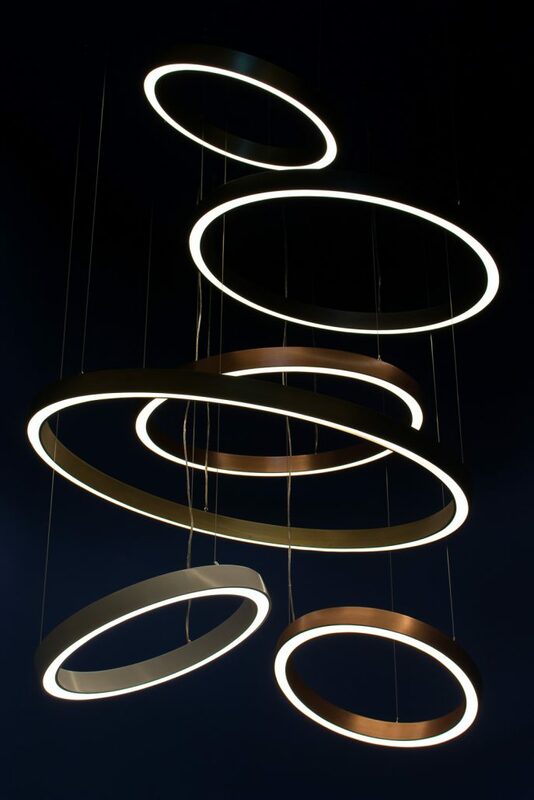 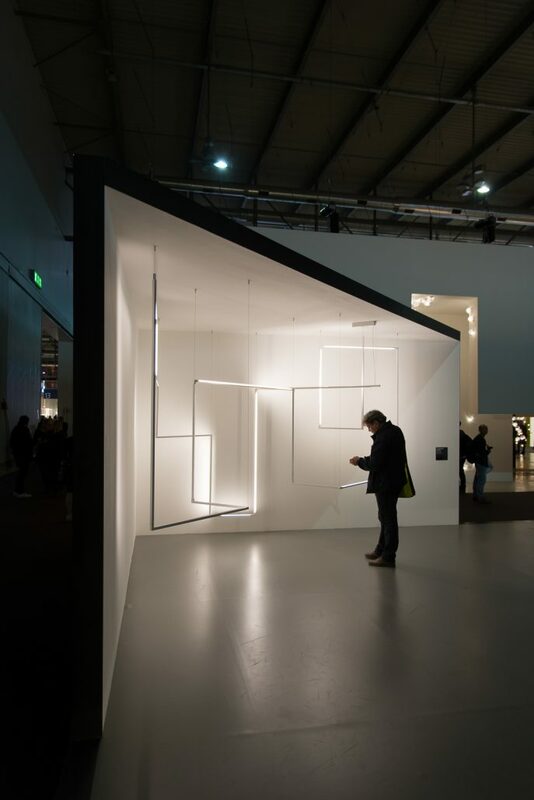 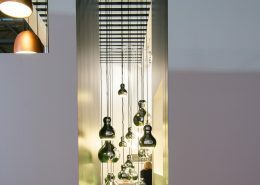 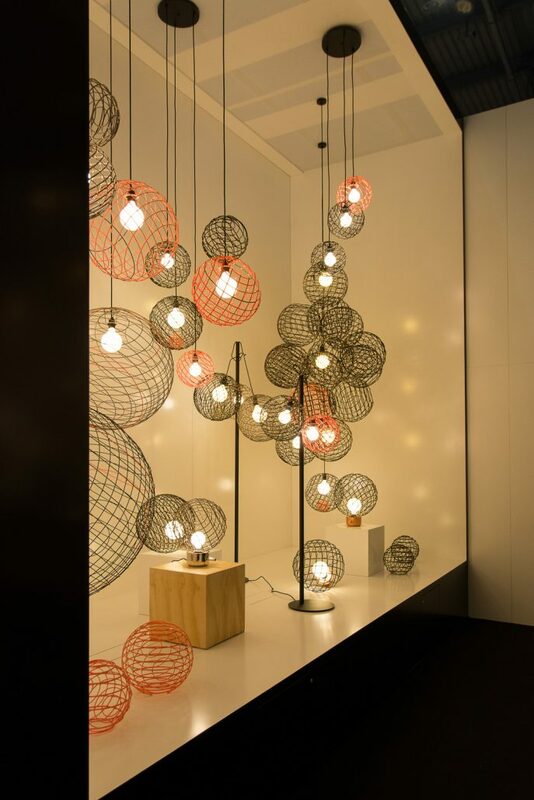 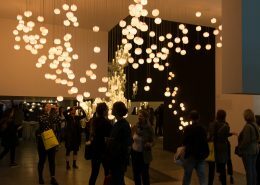 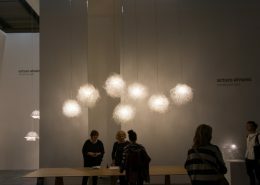 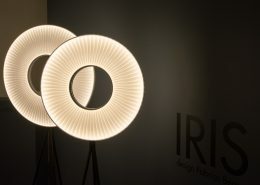 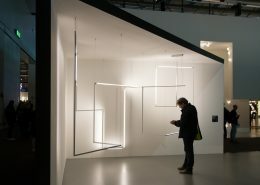 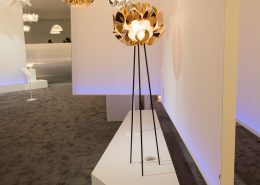 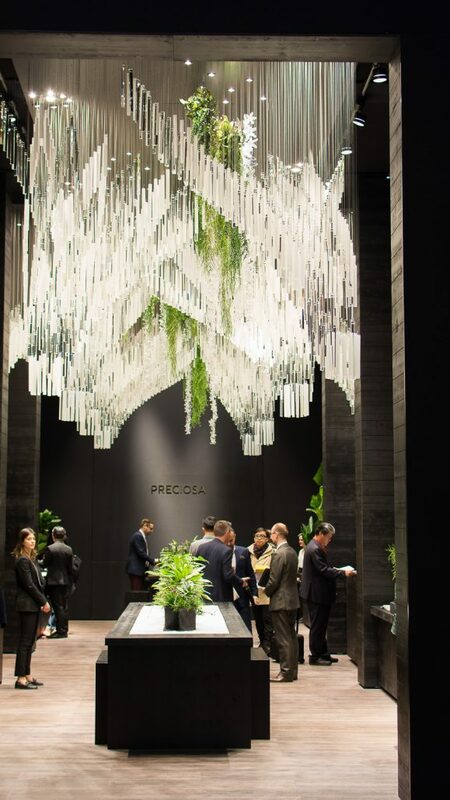 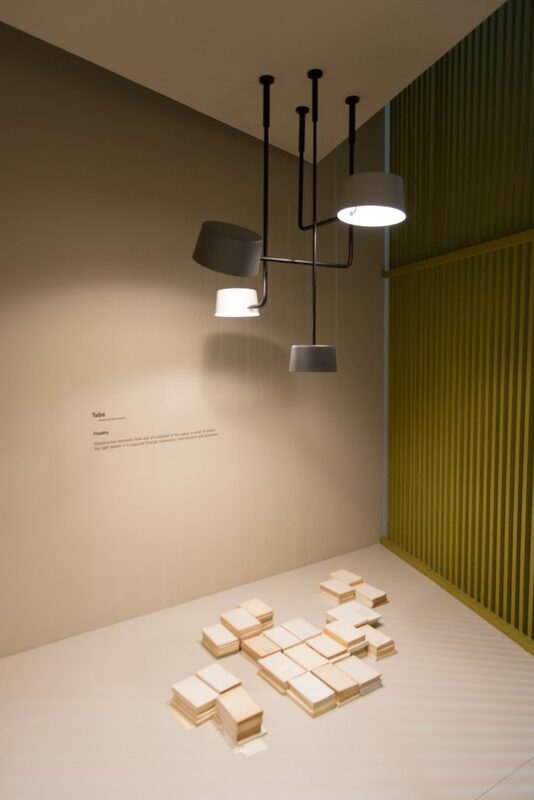 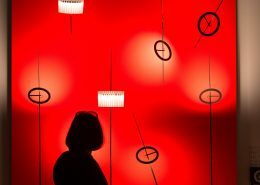 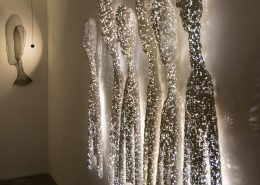 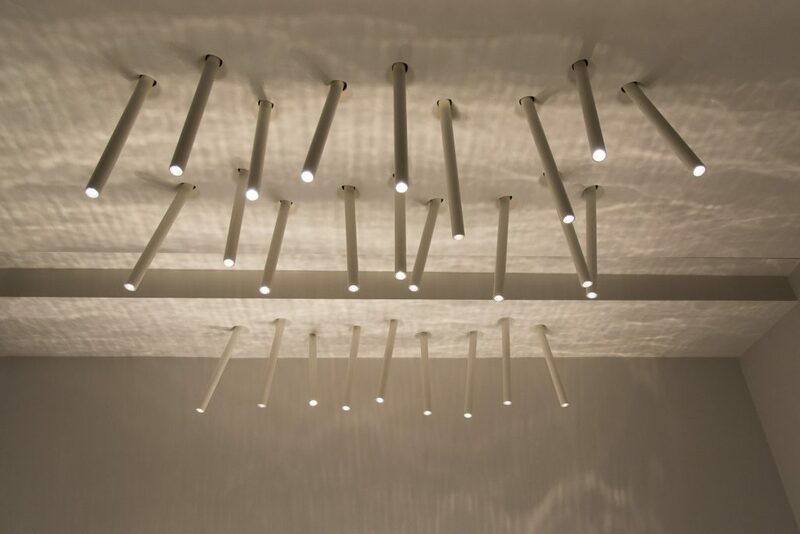 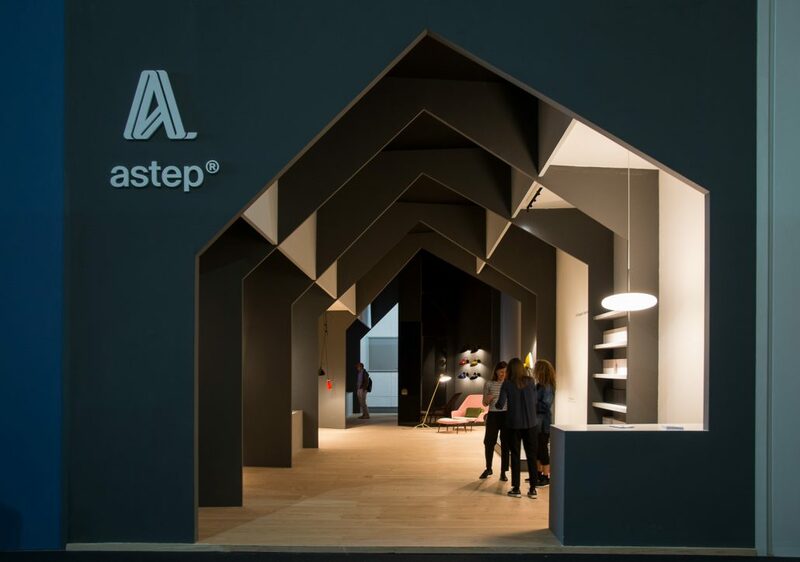 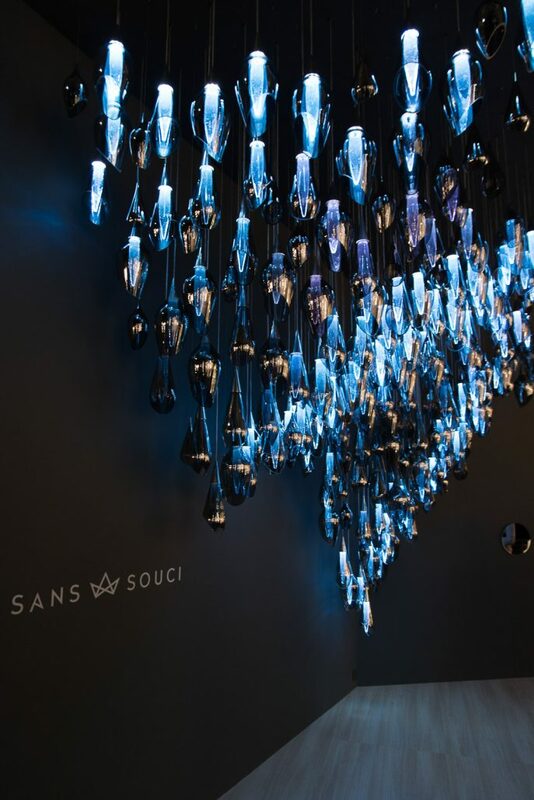 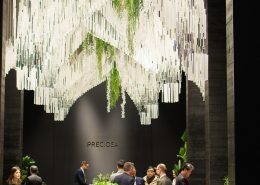 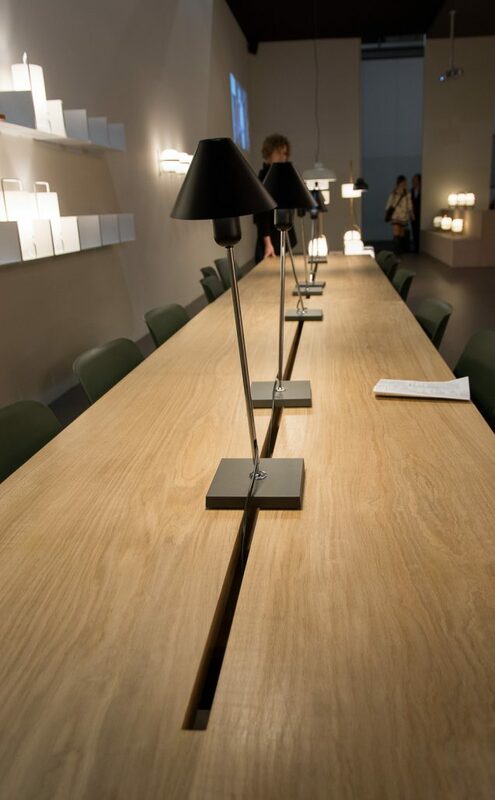 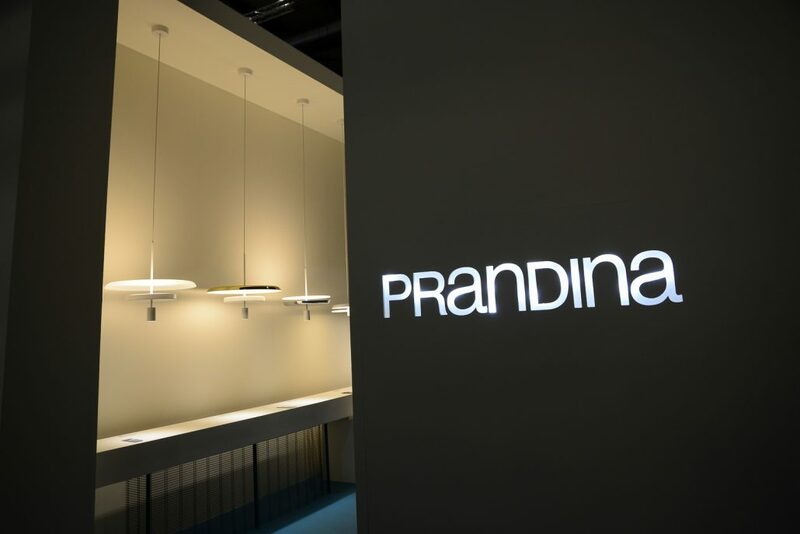 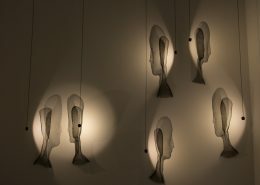 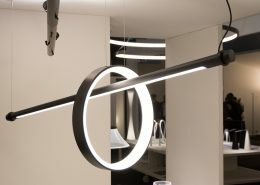 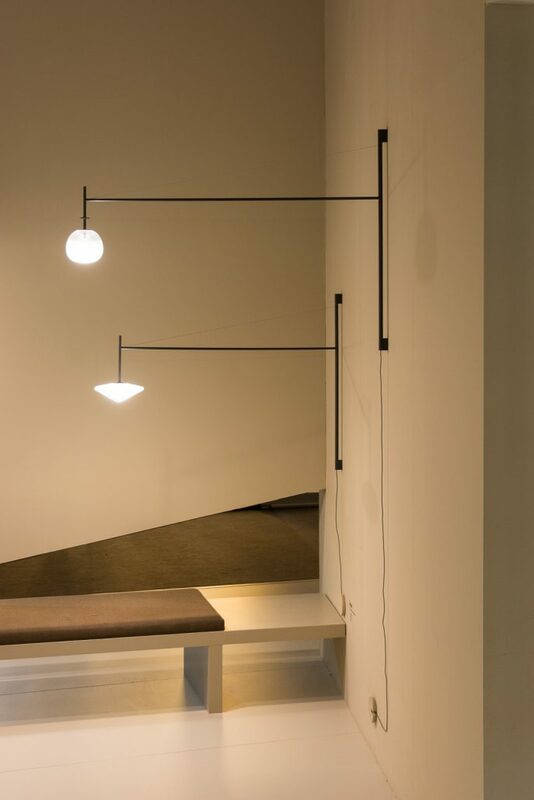 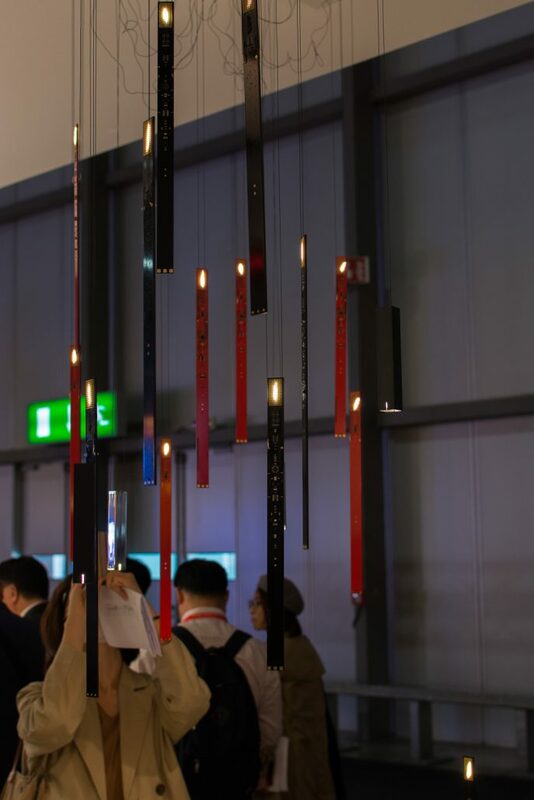 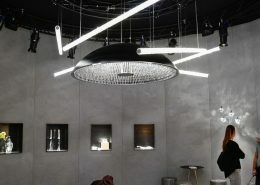 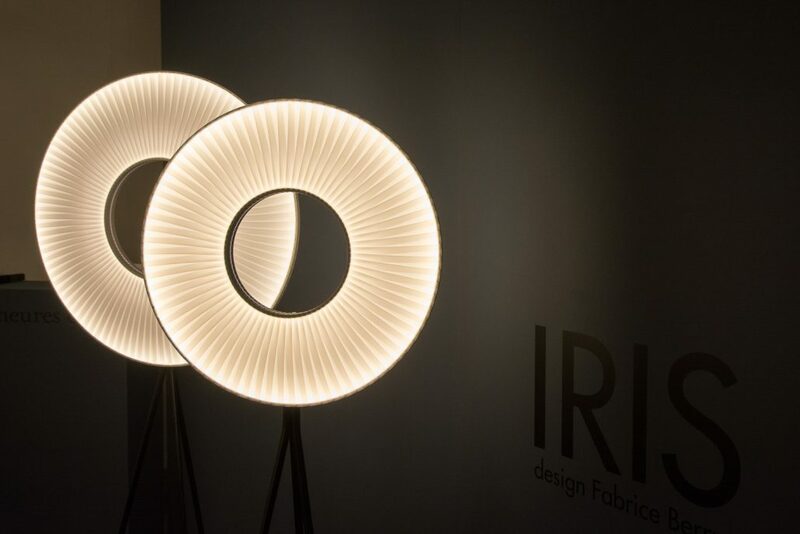 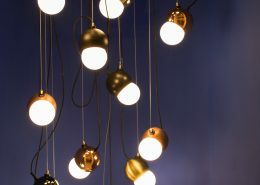 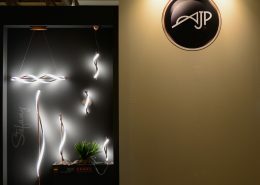 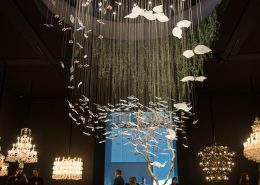 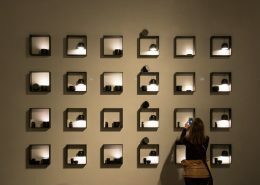 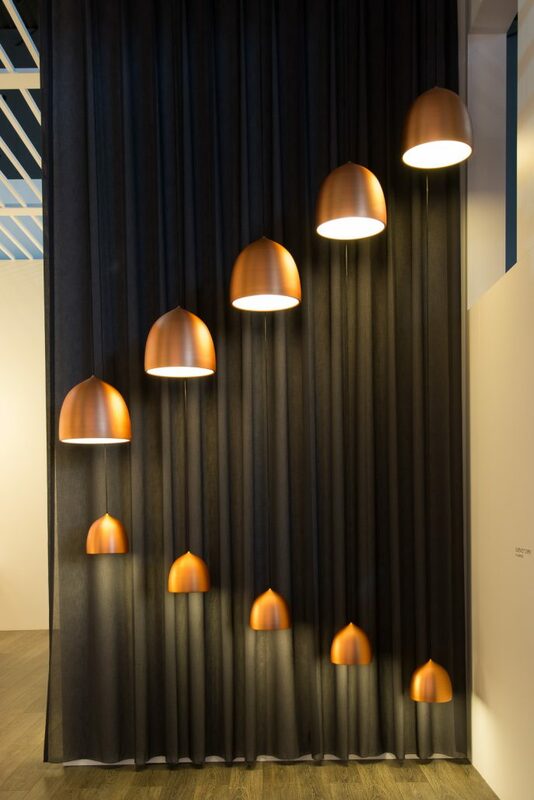 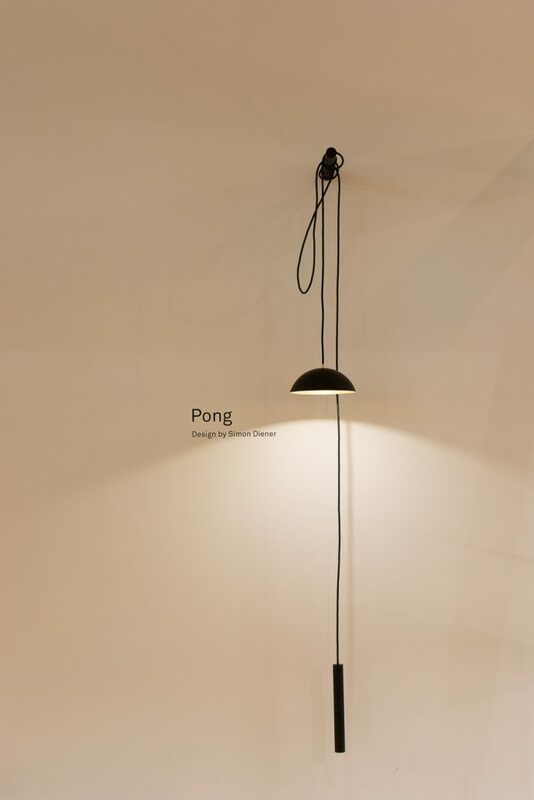 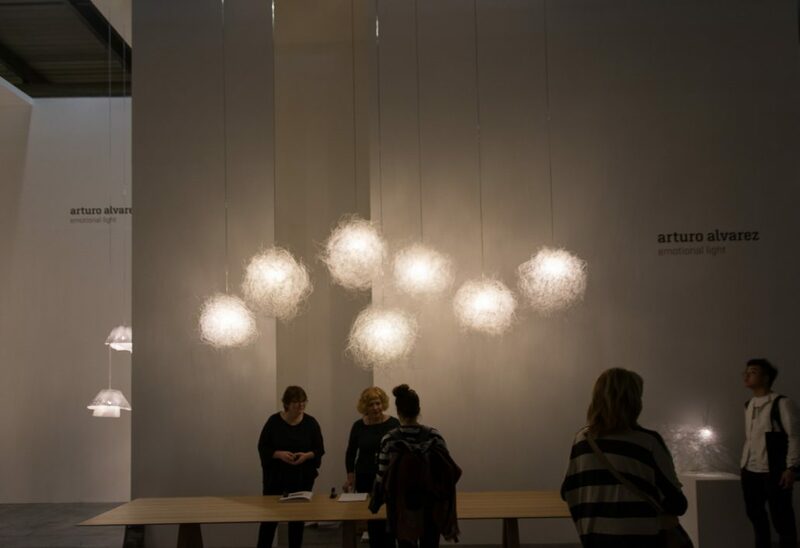 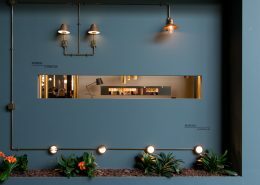 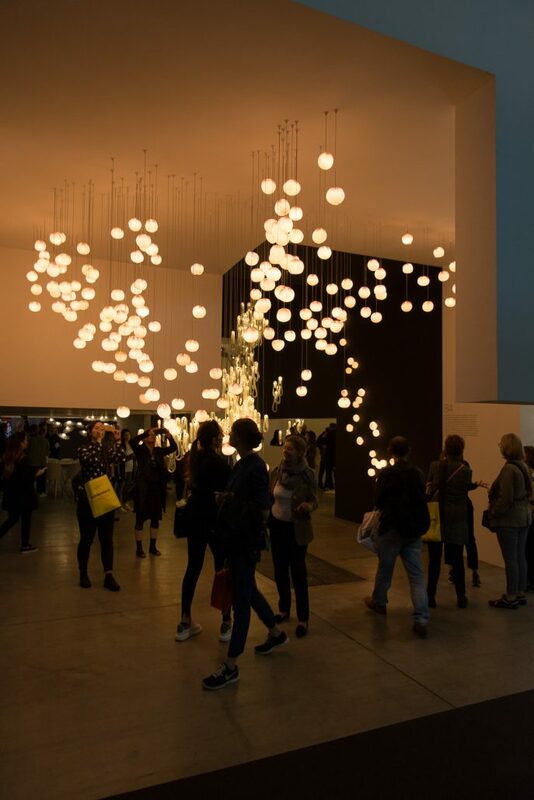 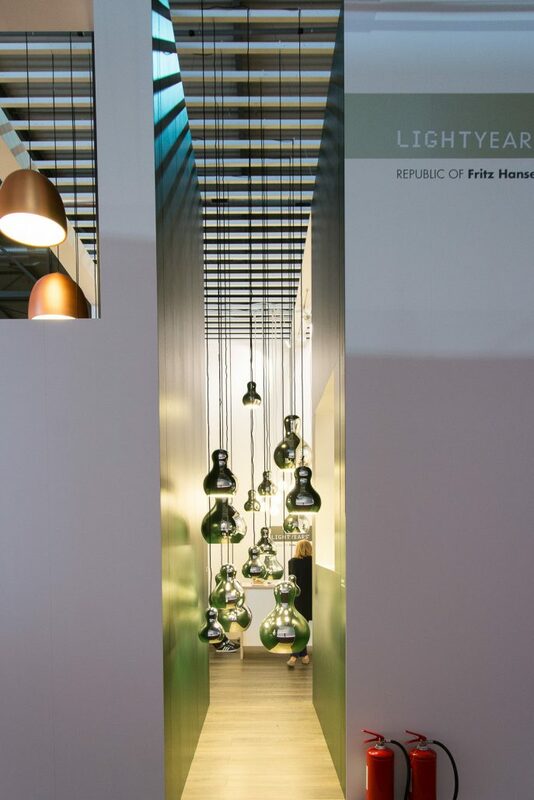 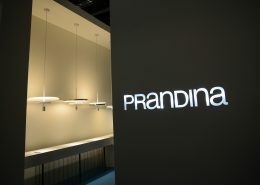 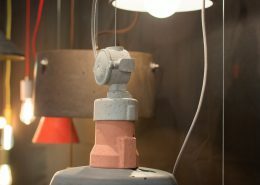 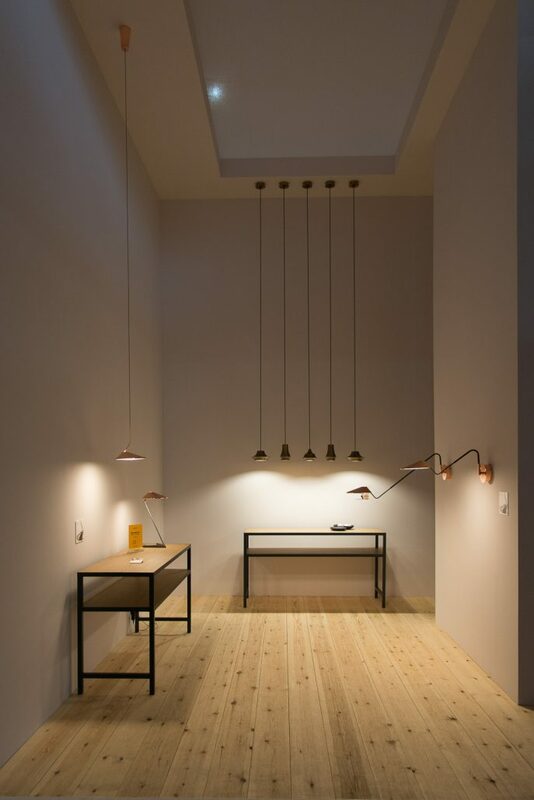 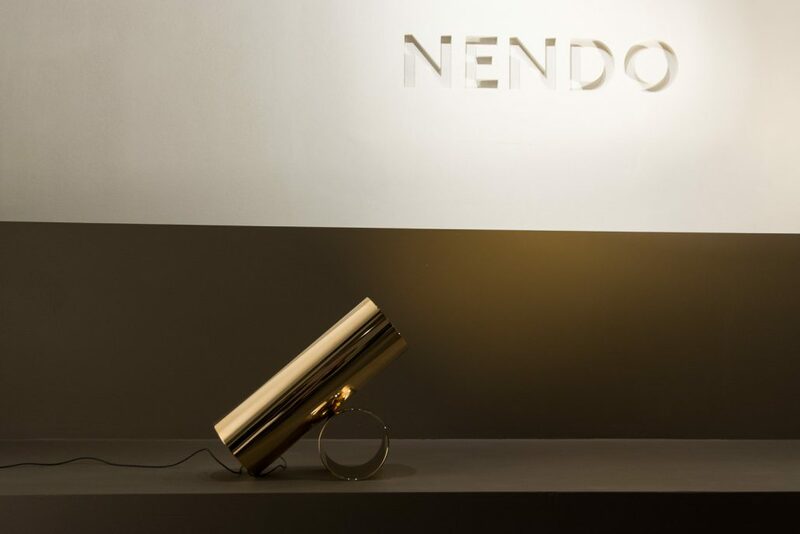 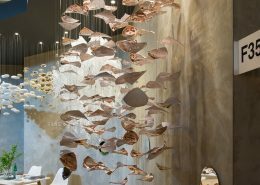 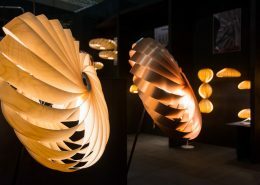 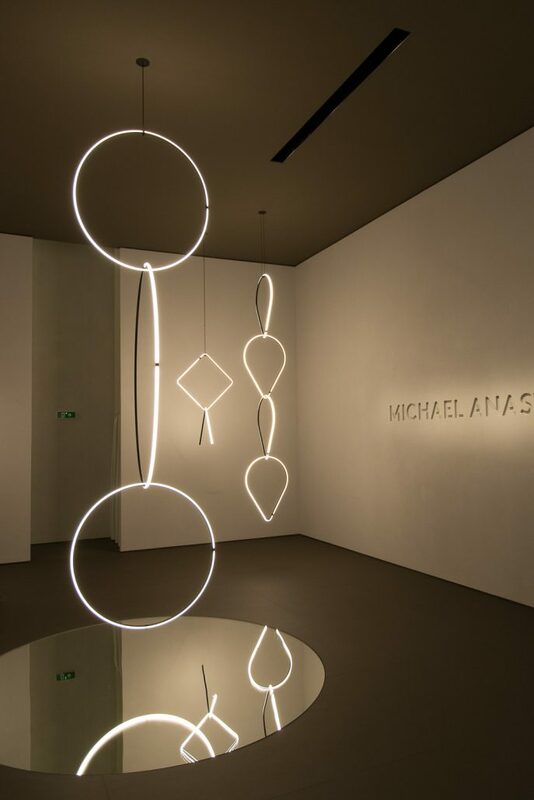 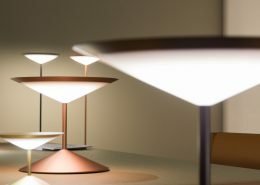 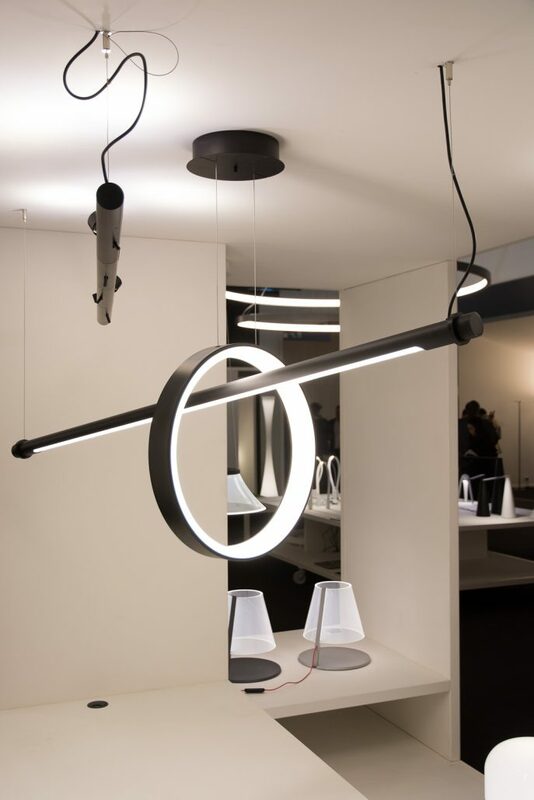 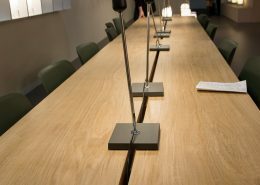 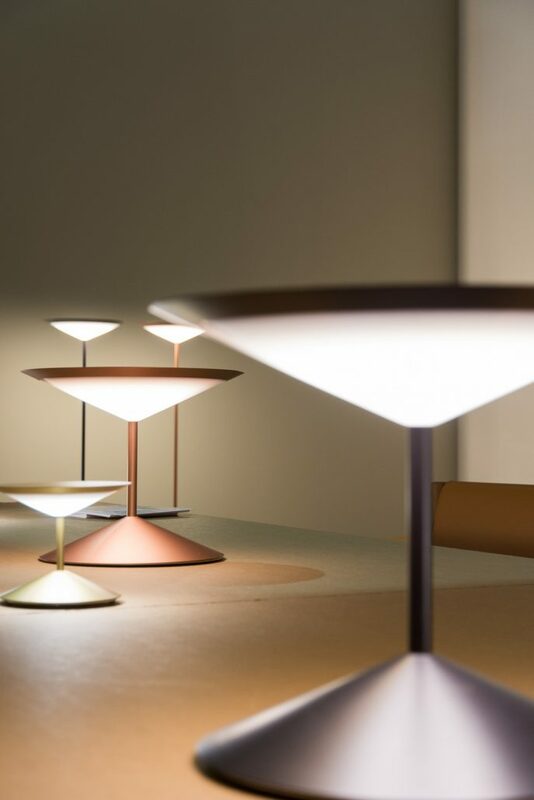 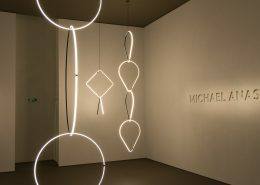 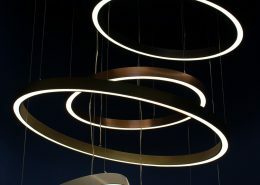 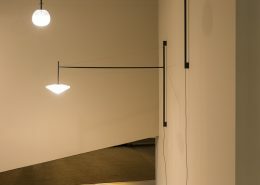 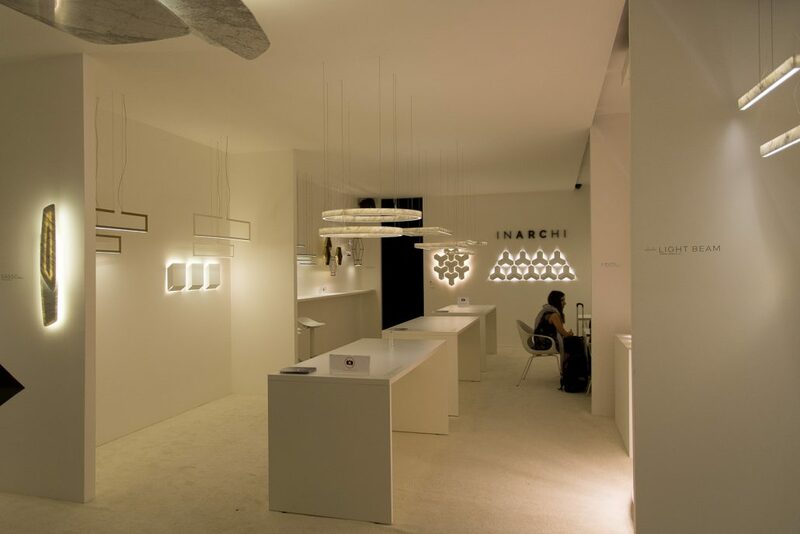 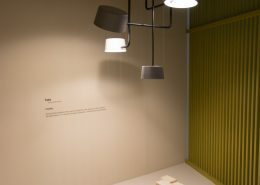 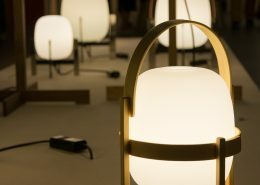 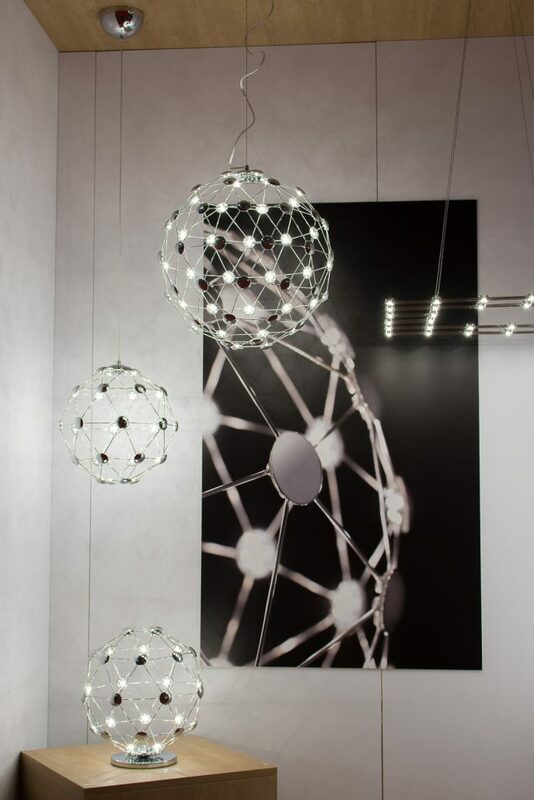 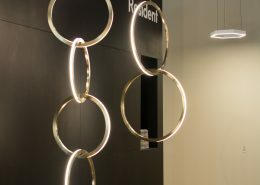 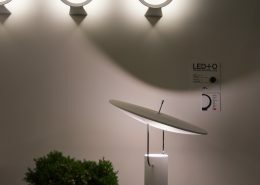 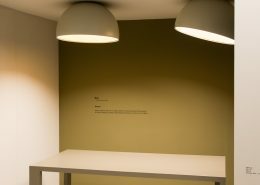 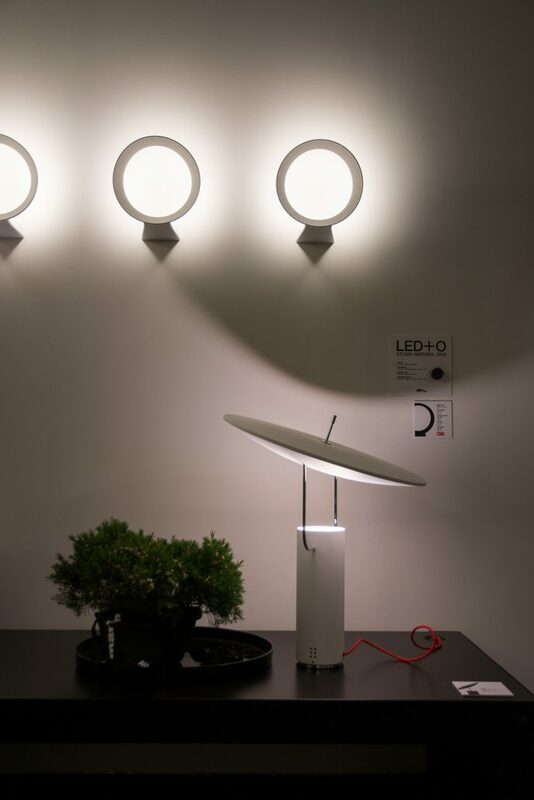 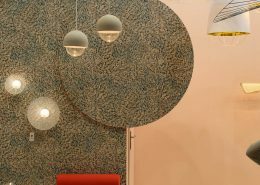 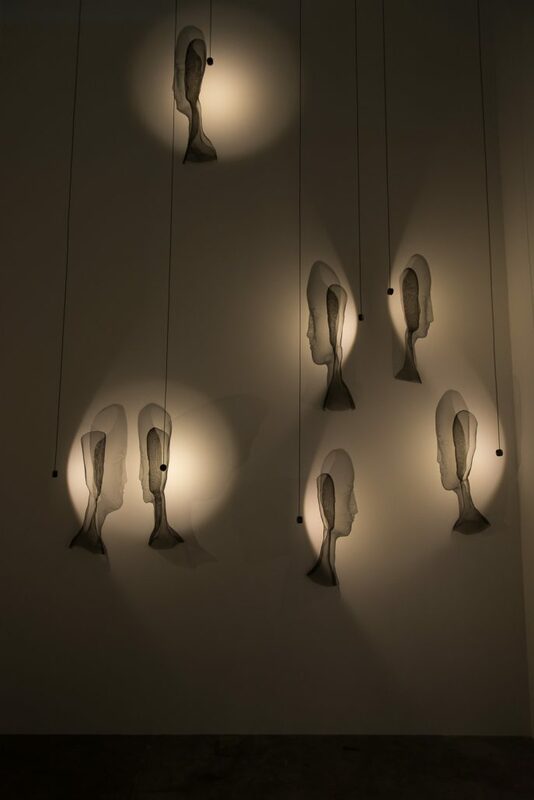 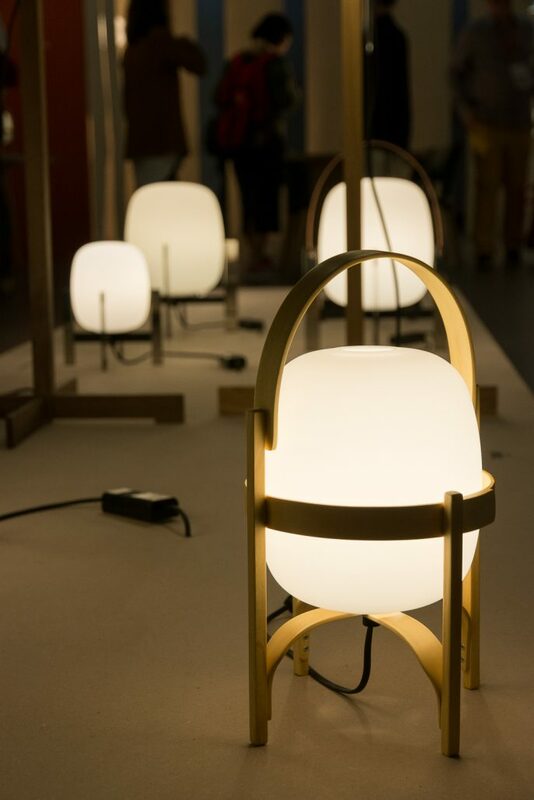 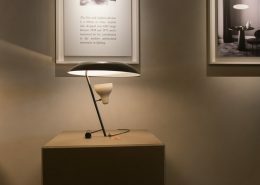 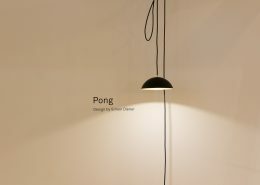 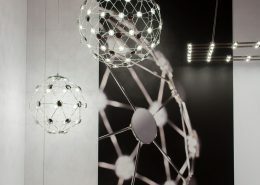 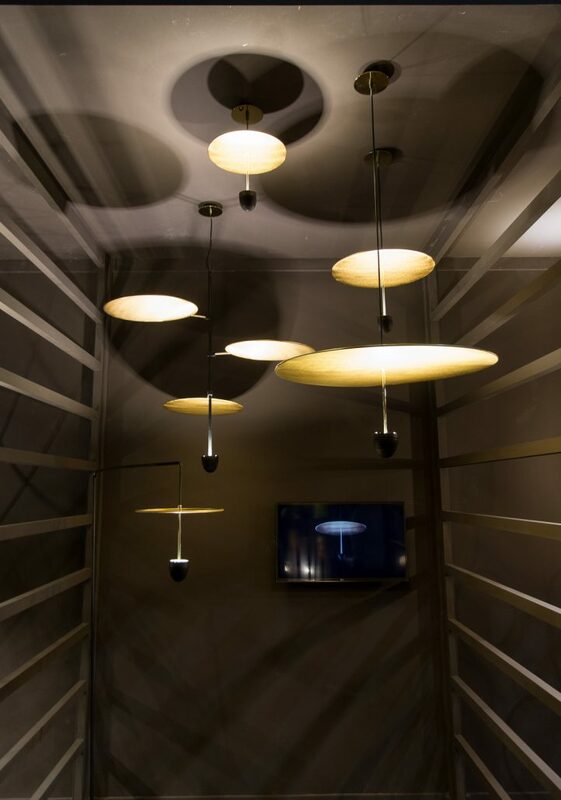 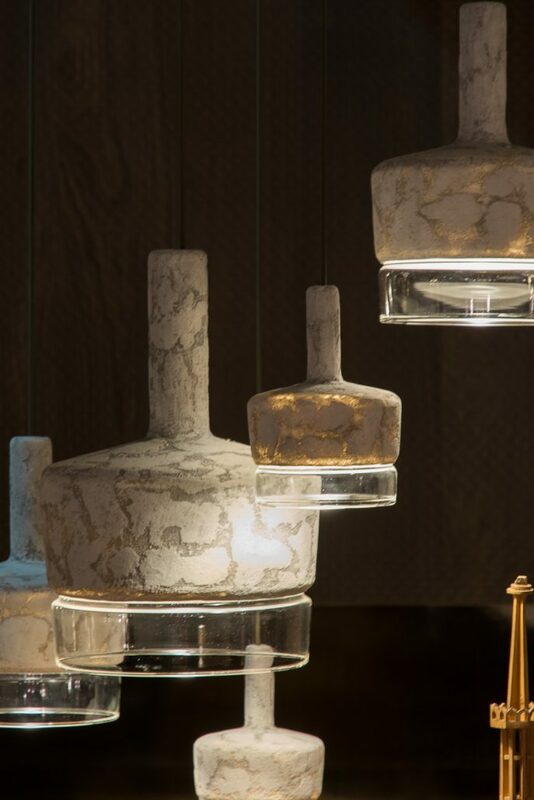 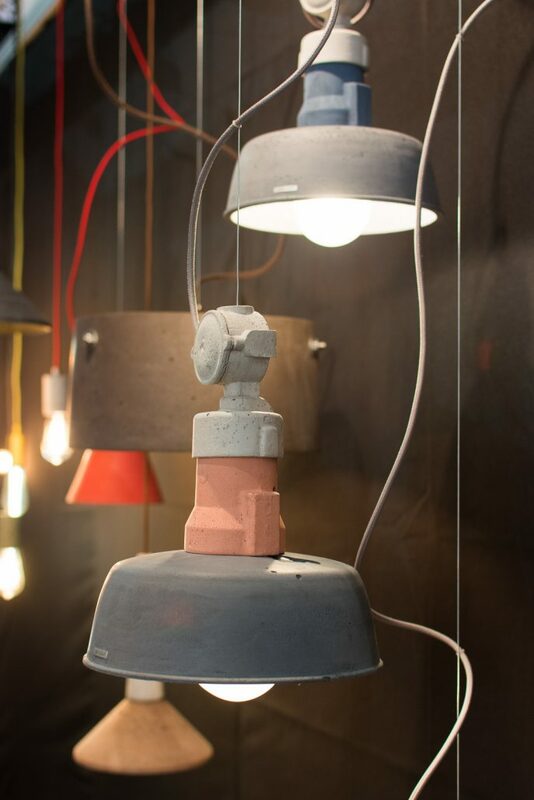 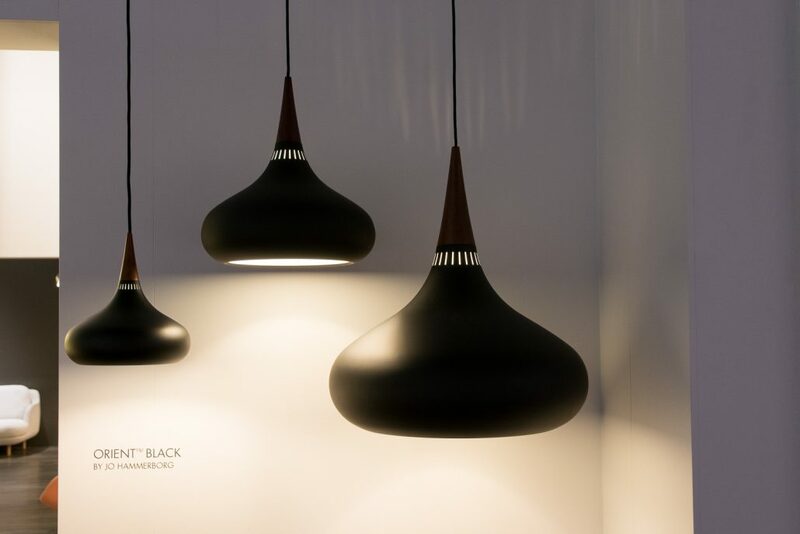 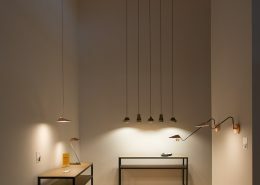 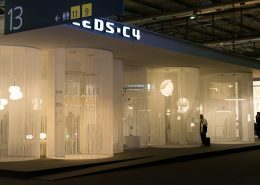 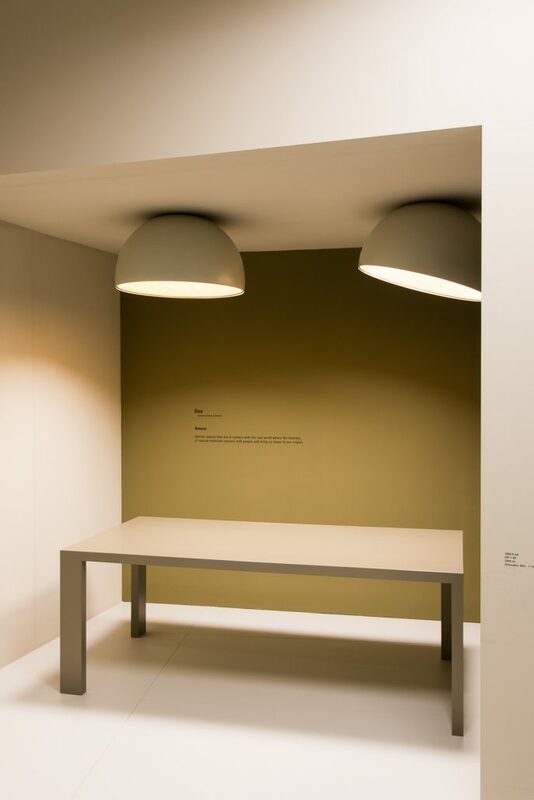 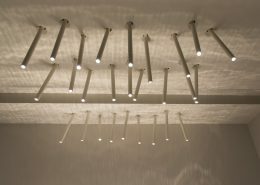 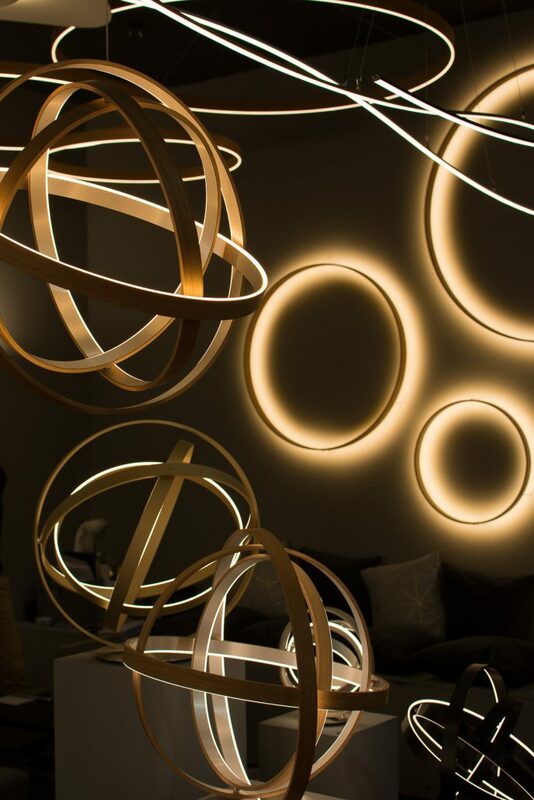 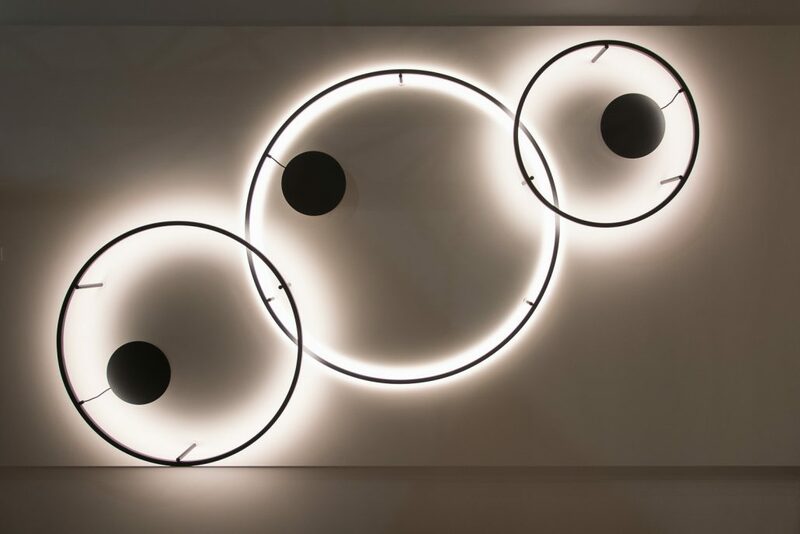 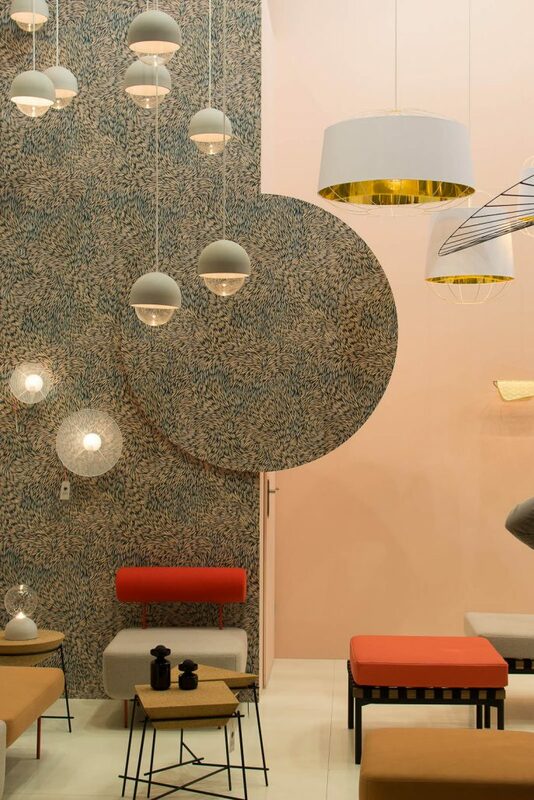 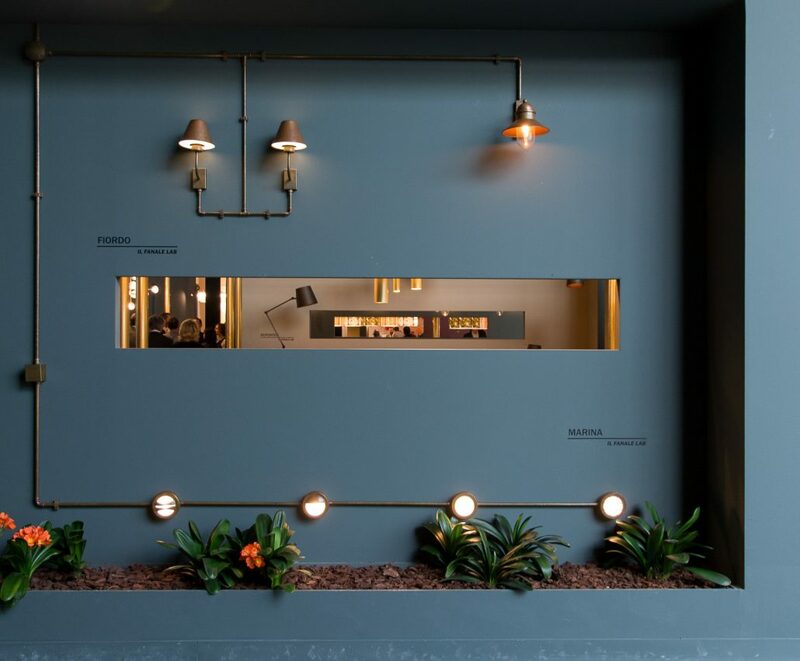 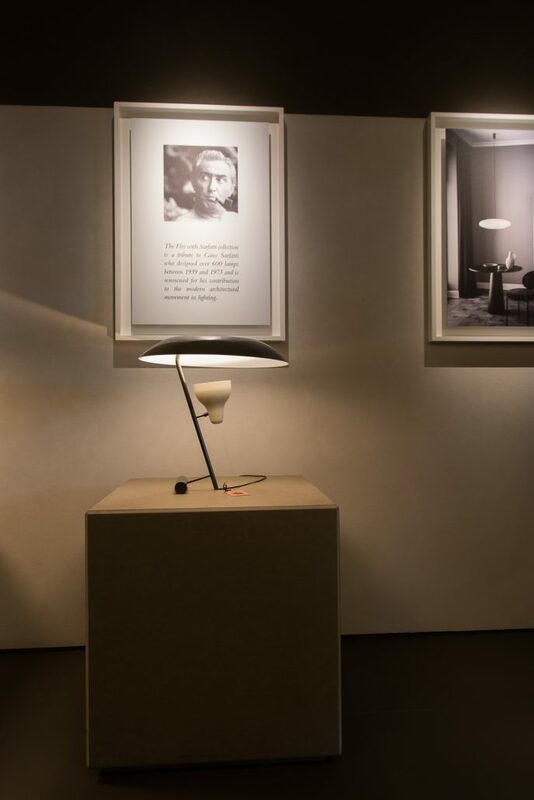 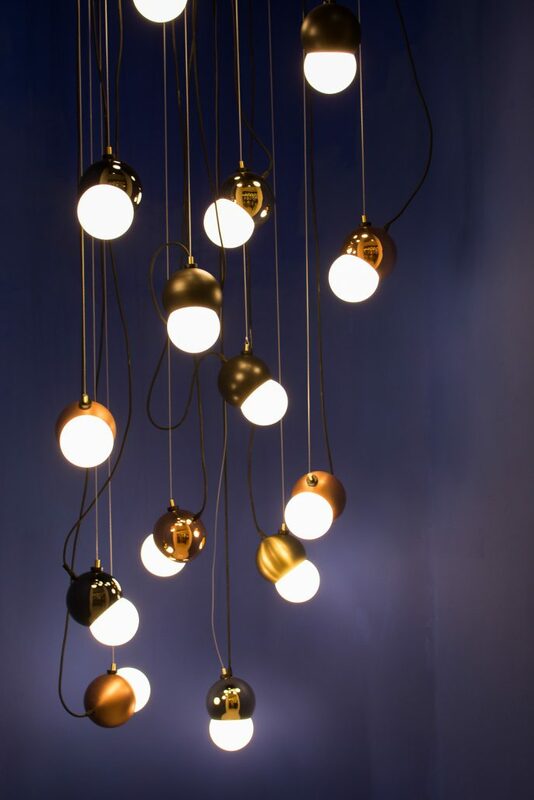 The international exhibit for lightning is being performed simultaneously in the wider context of Salone del Mobile – Milan, thus increasing the range of the offered designer products. 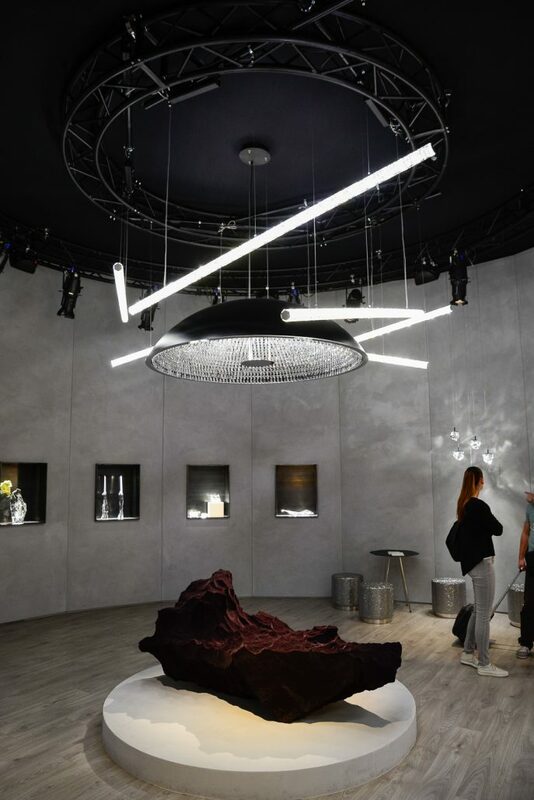 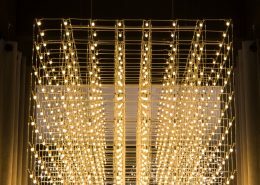 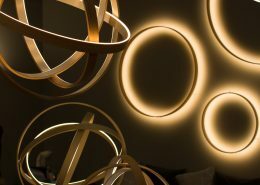 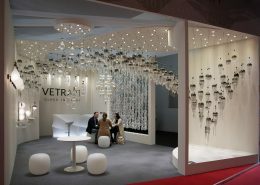 With nearly 40000 sq.m the exhibition space and 485 of the best exhibitors in the sector, the international lighting exhibition, with its 29th edition, has established itself as a benchmark in the international lighting exhibitions. 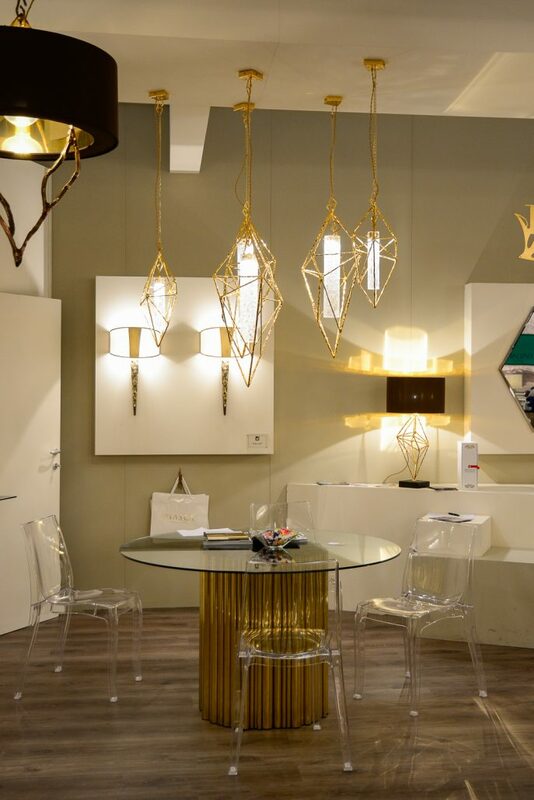 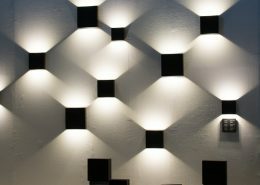 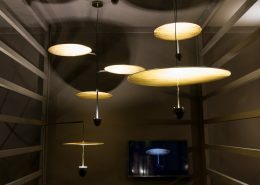 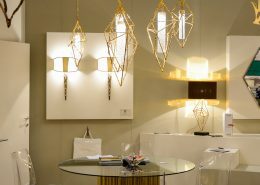 Four of the places of the fiera Milano were homey host of Her Majesty “The Light”. 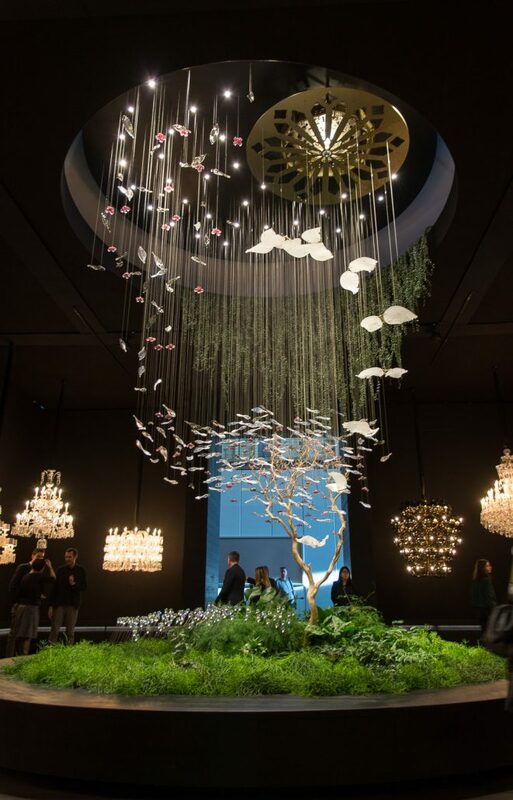 Attractive installations of top designers lead the guest in atmosphere similar to a fairy tale. 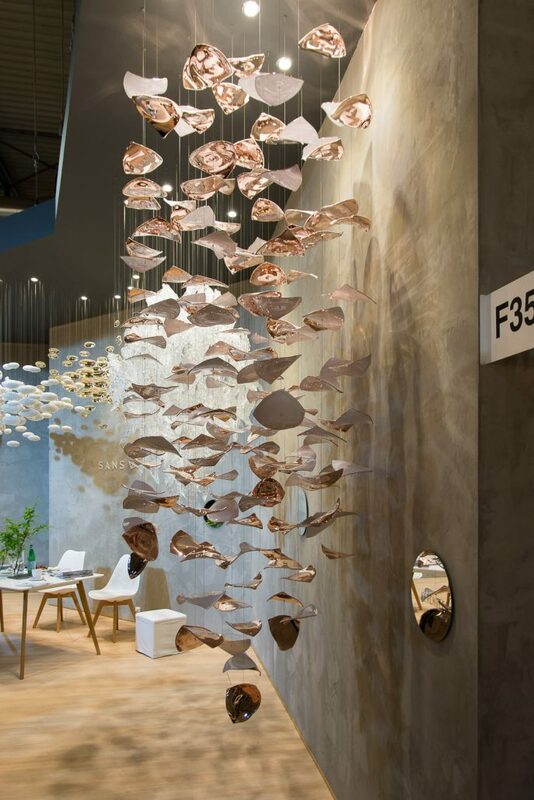 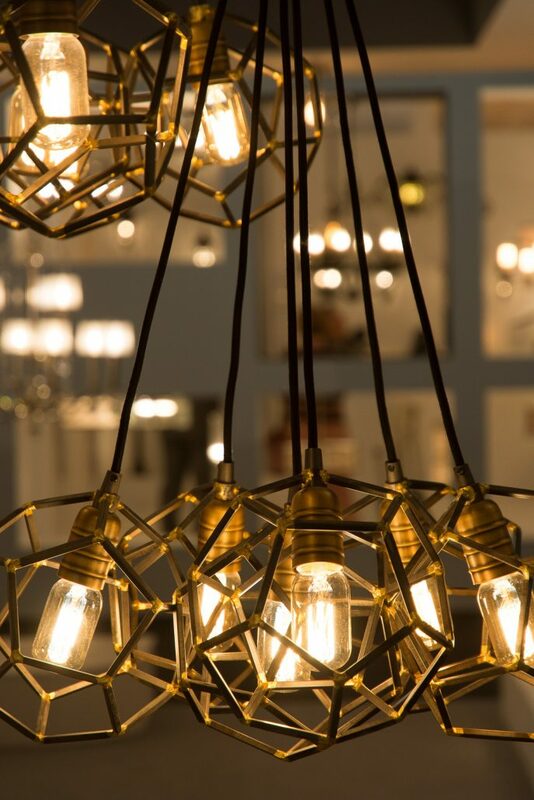 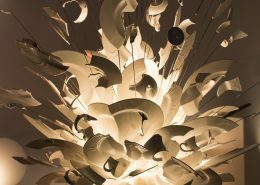 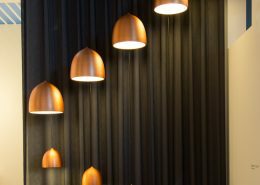 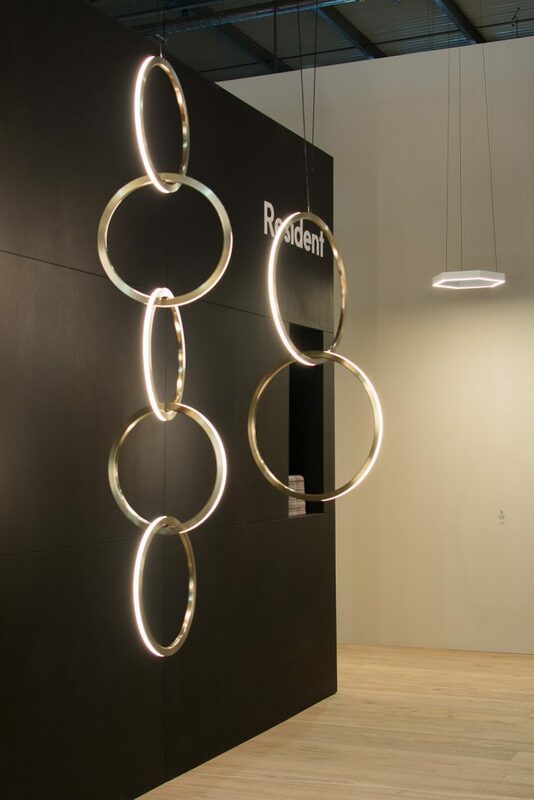 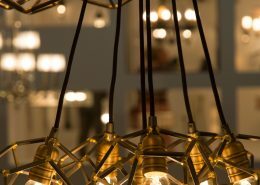 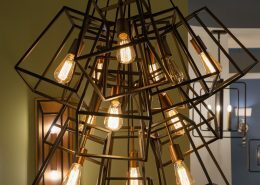 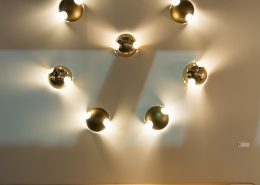 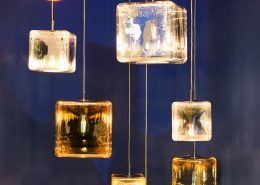 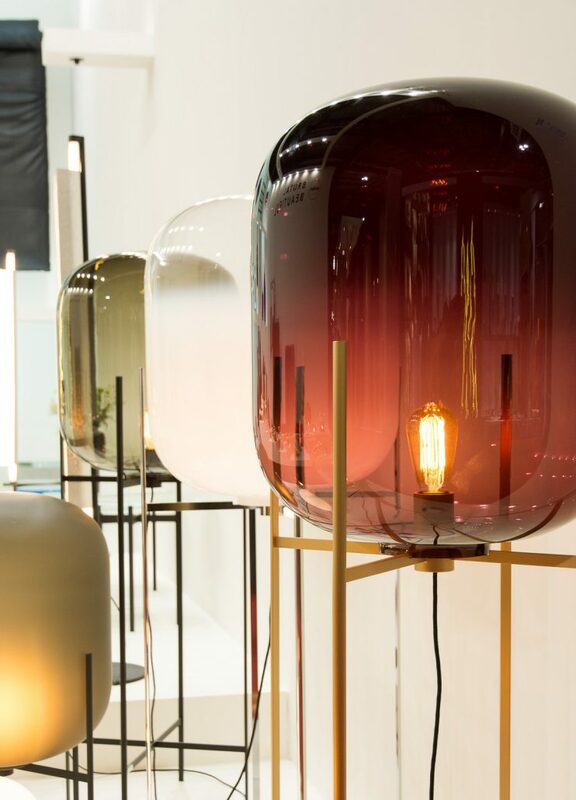 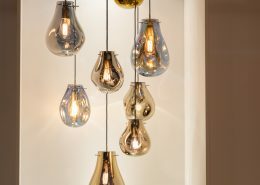 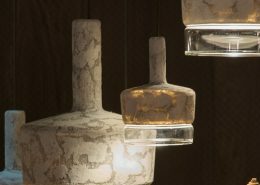 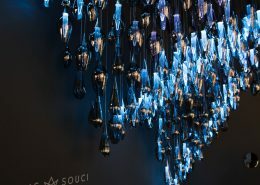 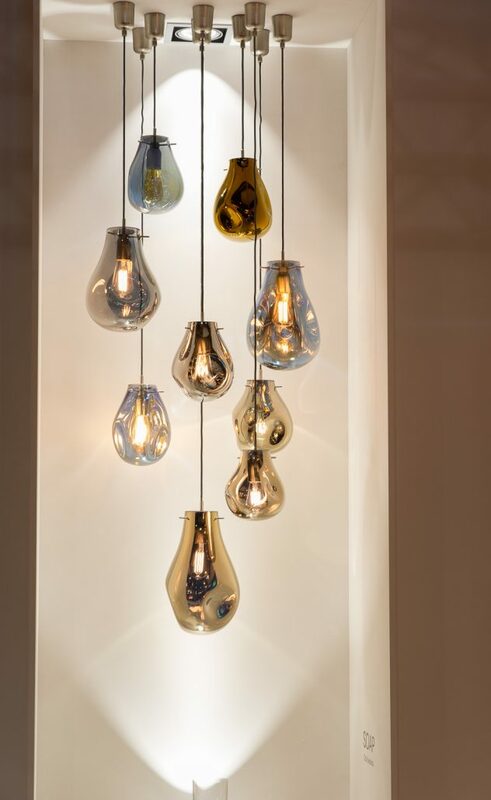 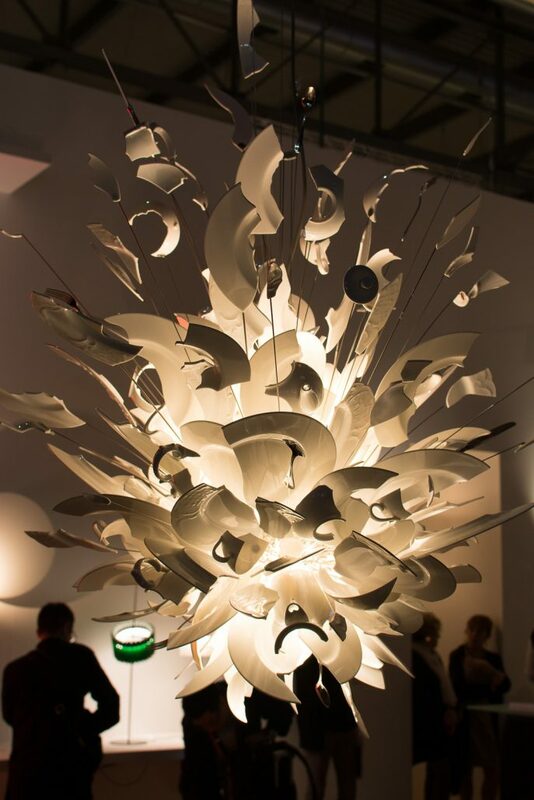 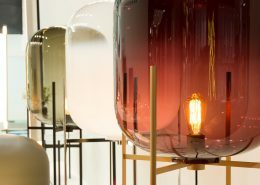 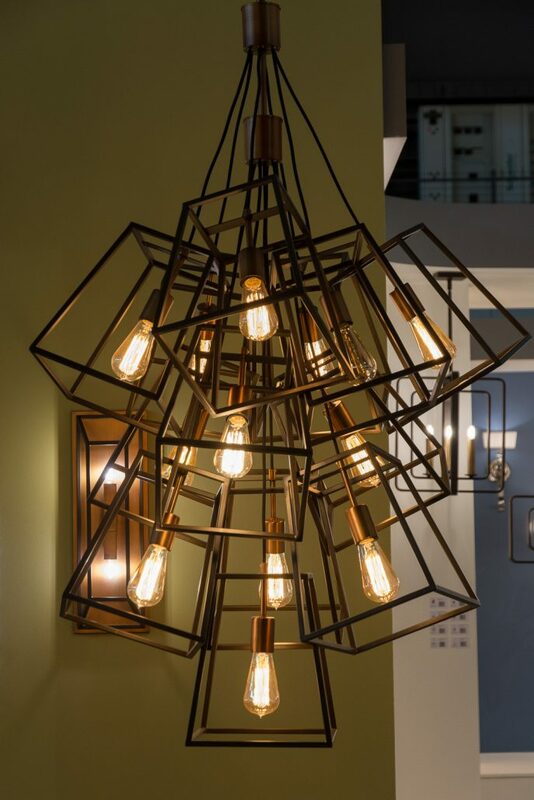 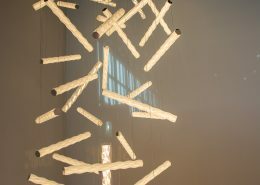 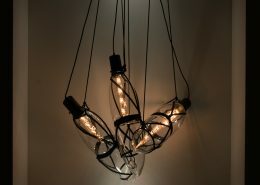 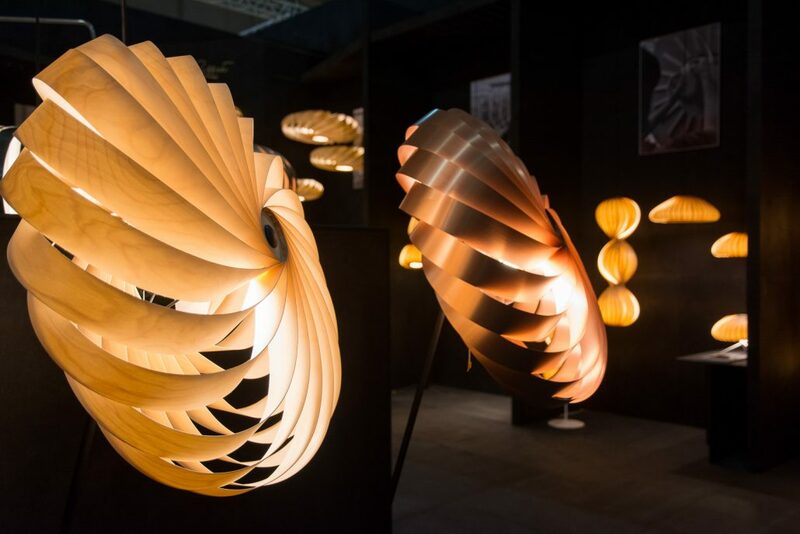 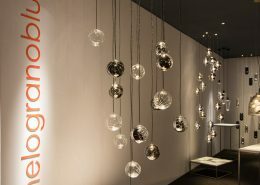 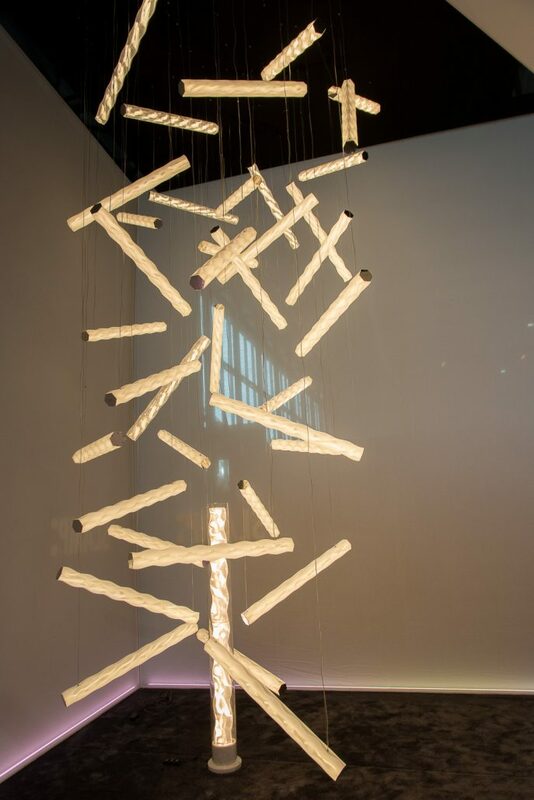 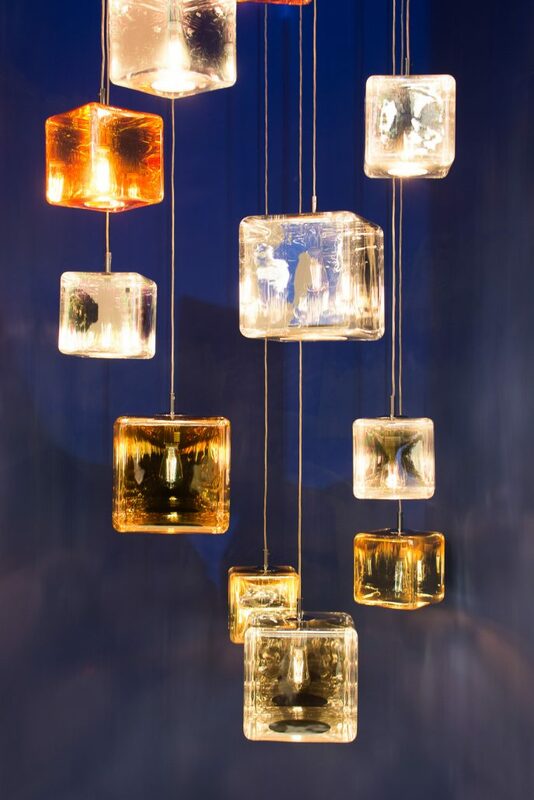 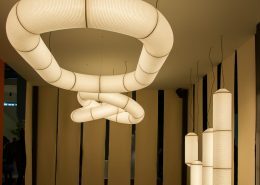 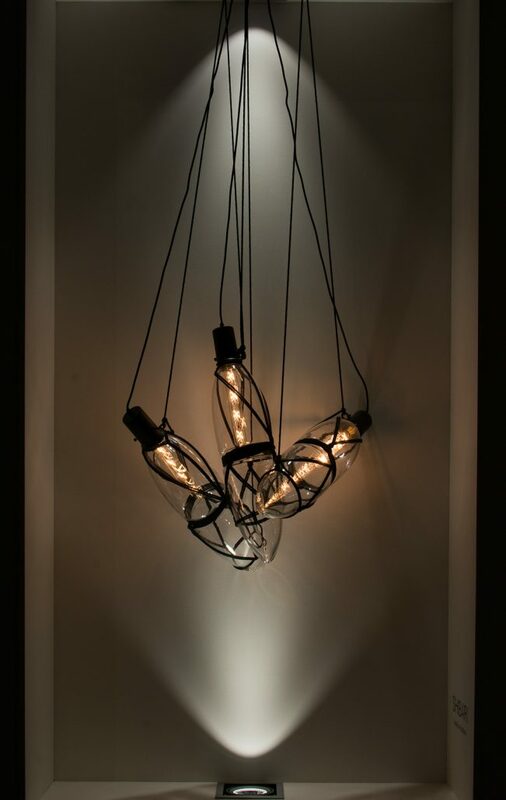 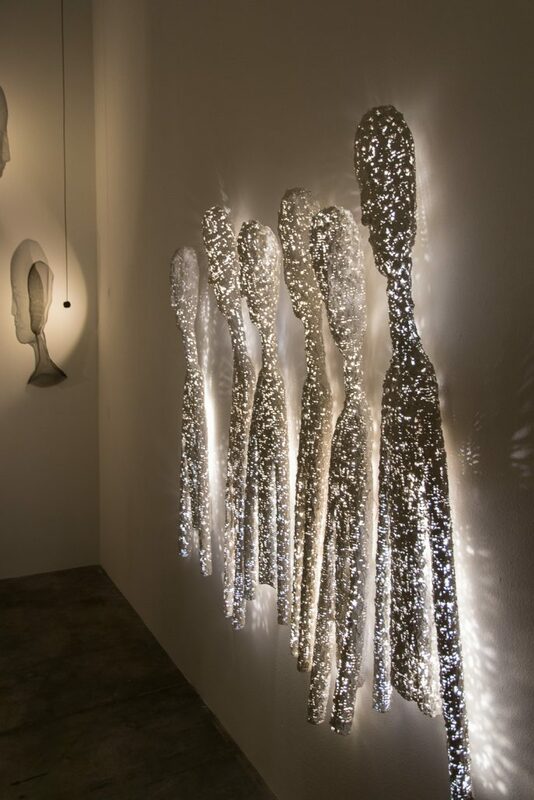 Stands with colossal sizes, mysteriously gathered in themselves hundreds of lighting fixtures – the latest designers creations in the industry. 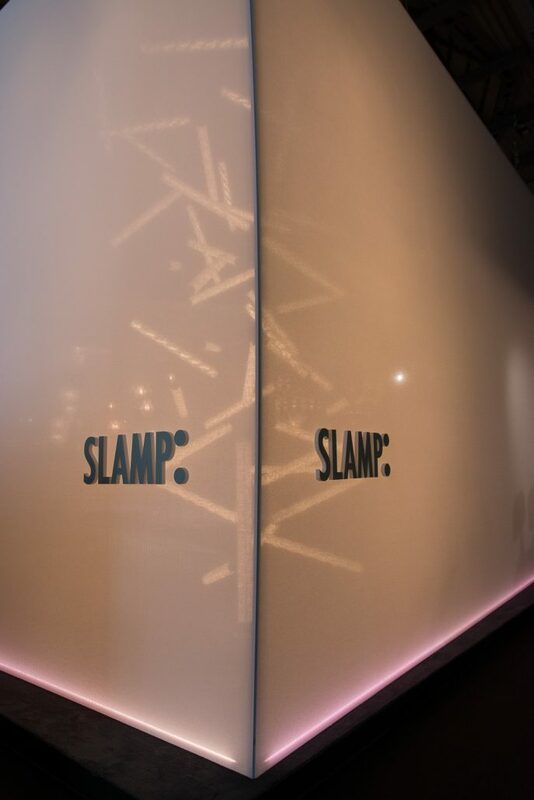 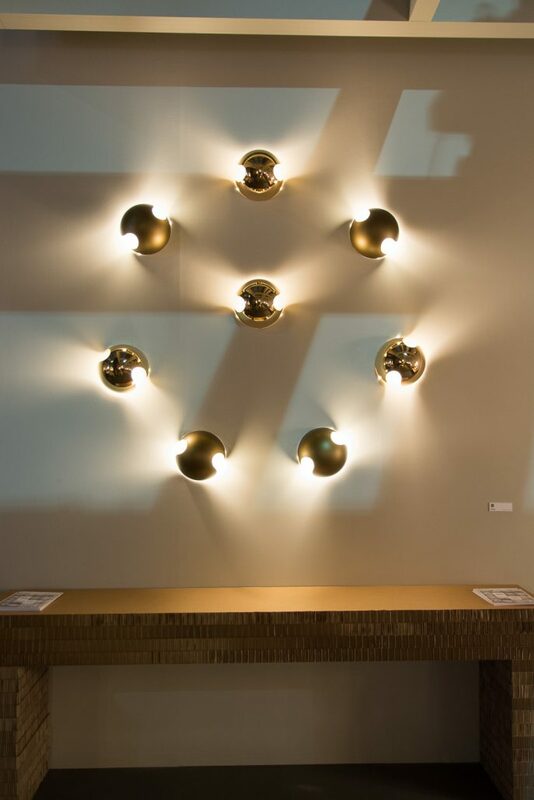 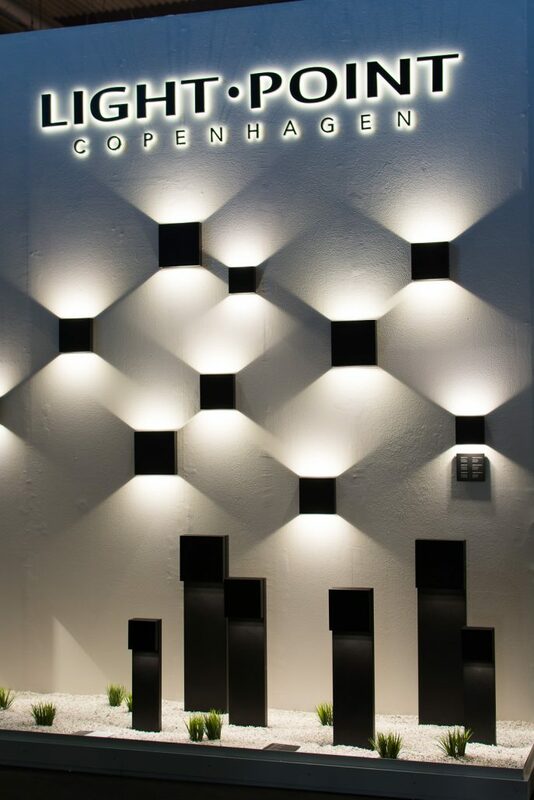 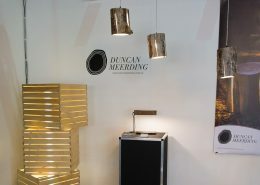 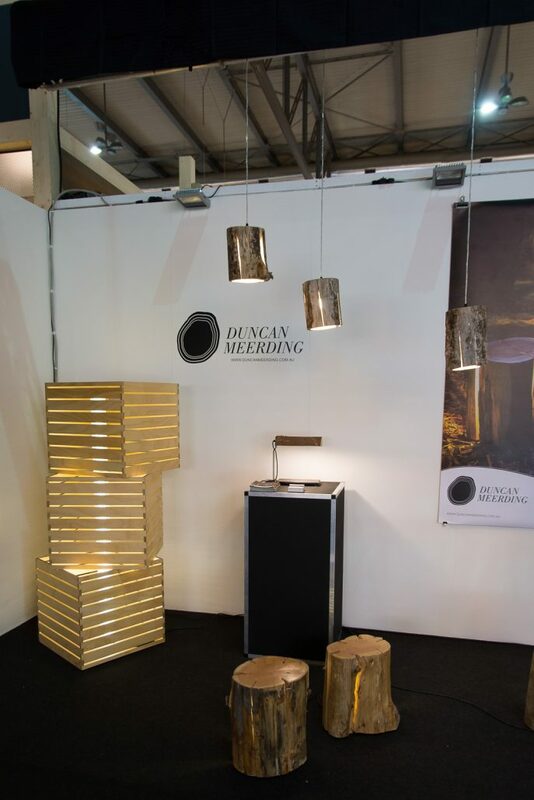 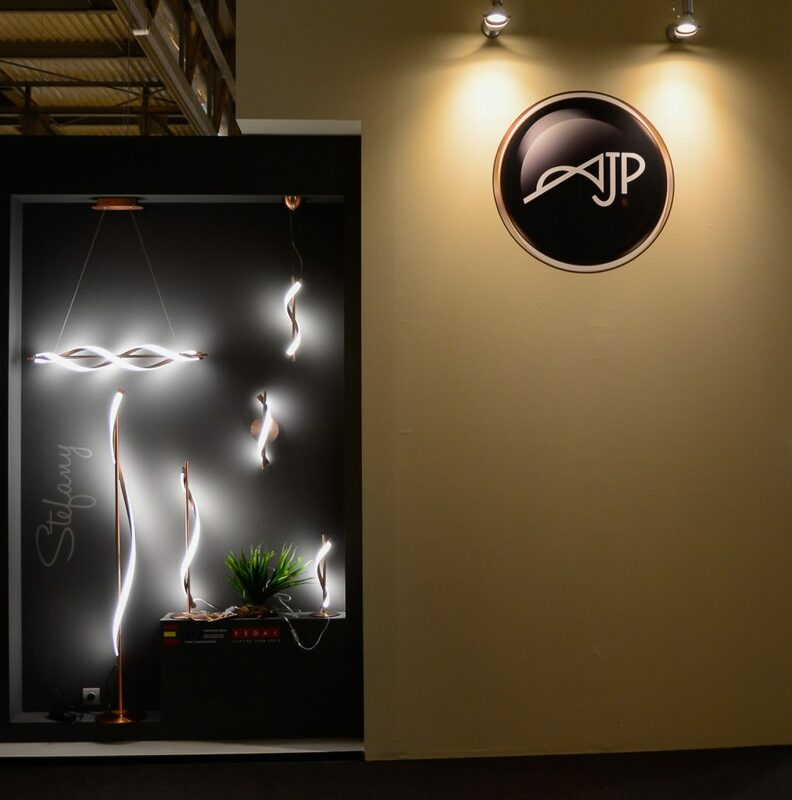 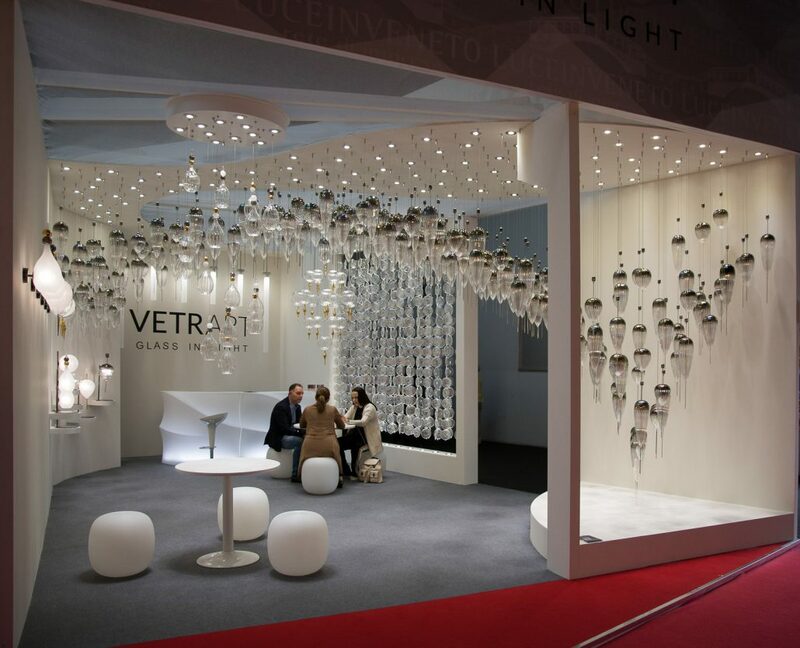 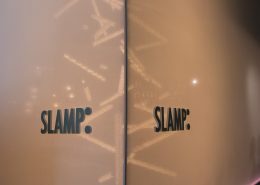 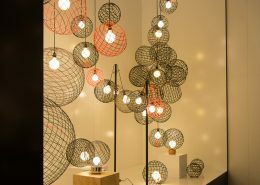 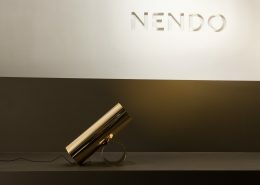 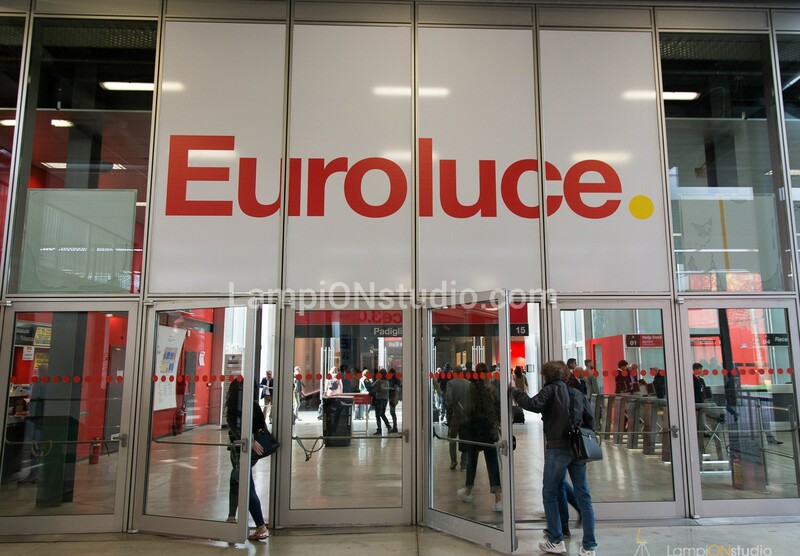 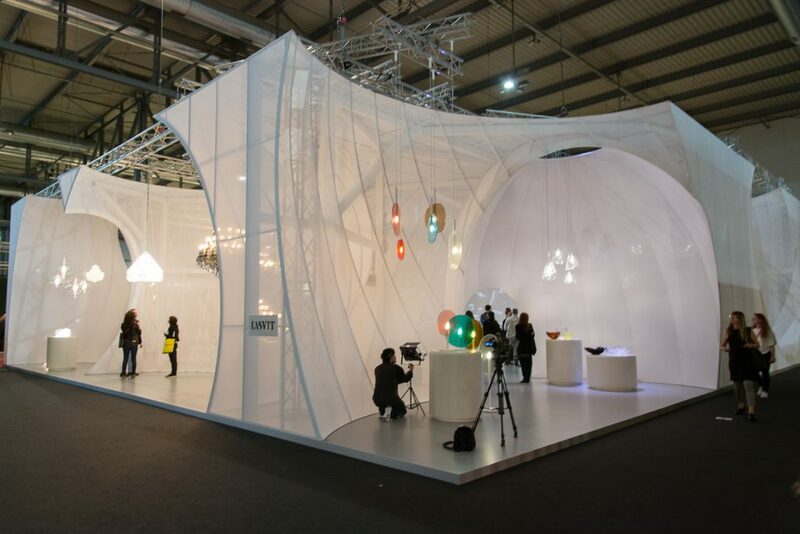 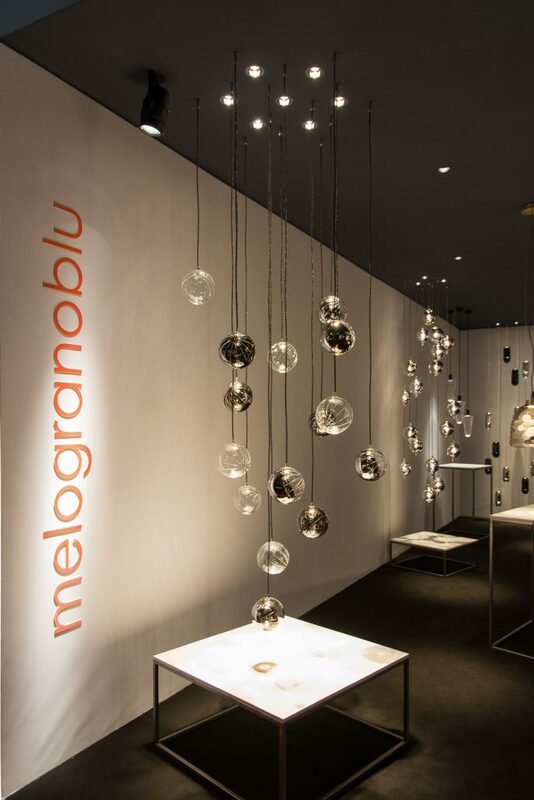 For us, from “LampiONstudio” the pleasure of attending the show was unparalleled experience. 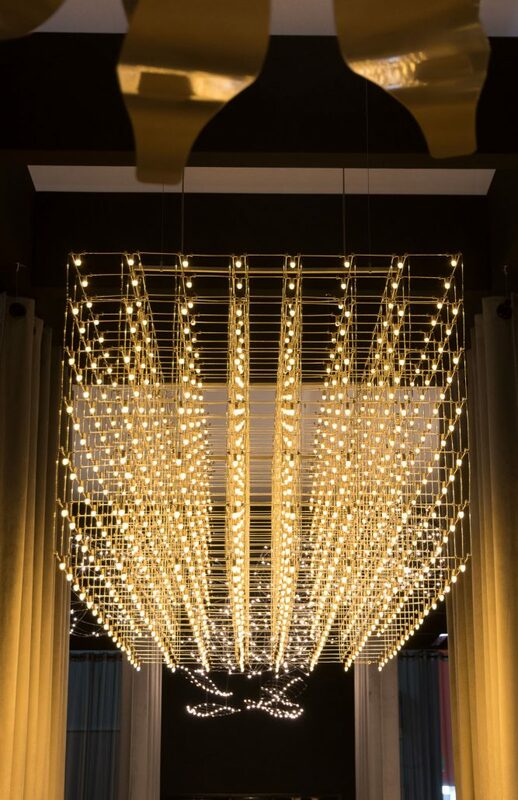 In a labyrinth of lights, kaleidoscopically the delight of the senses printed in our minds, in the same way the photo frame prints on the lens.